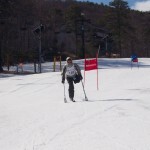 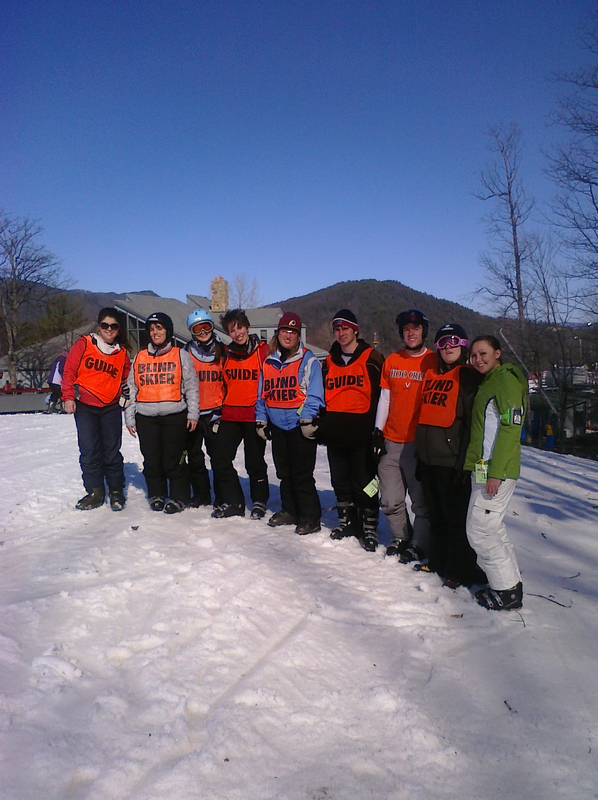 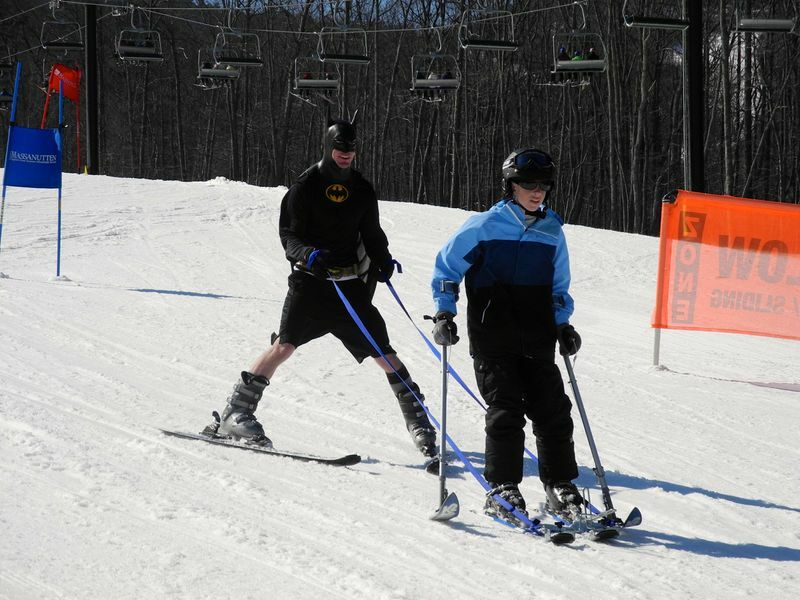 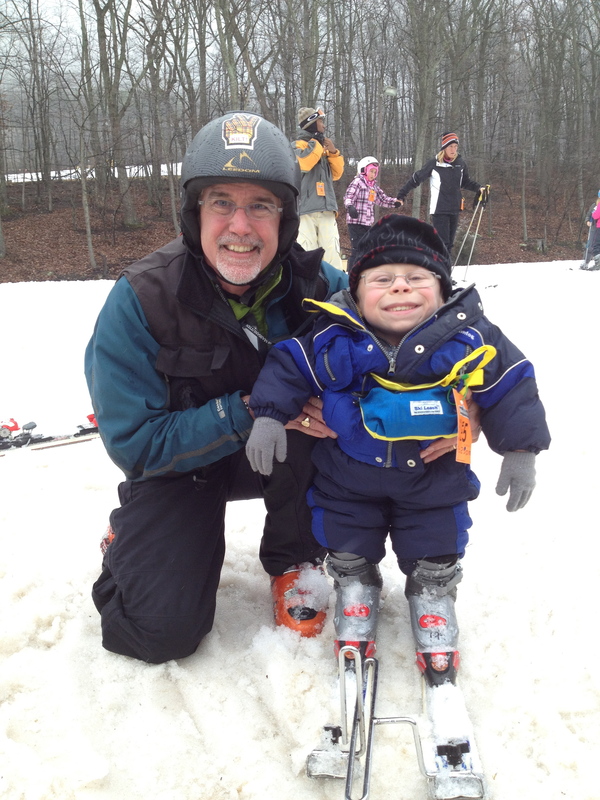 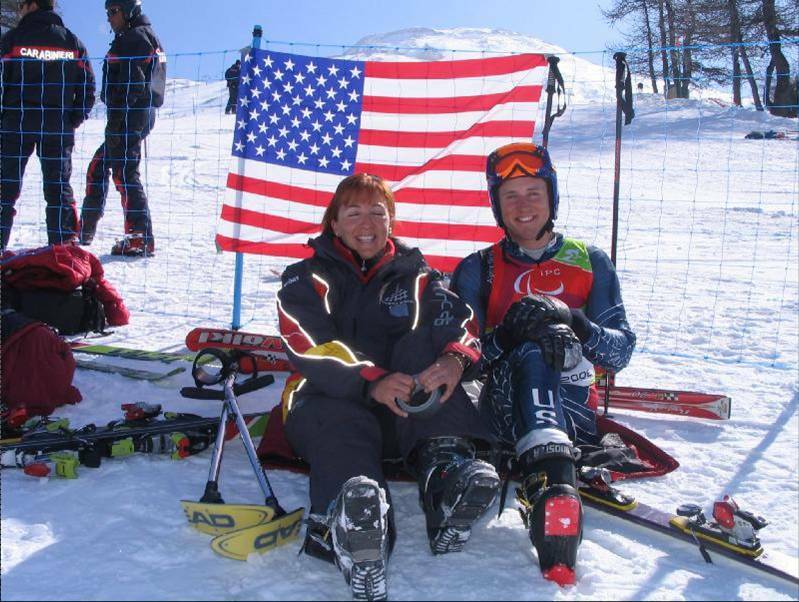 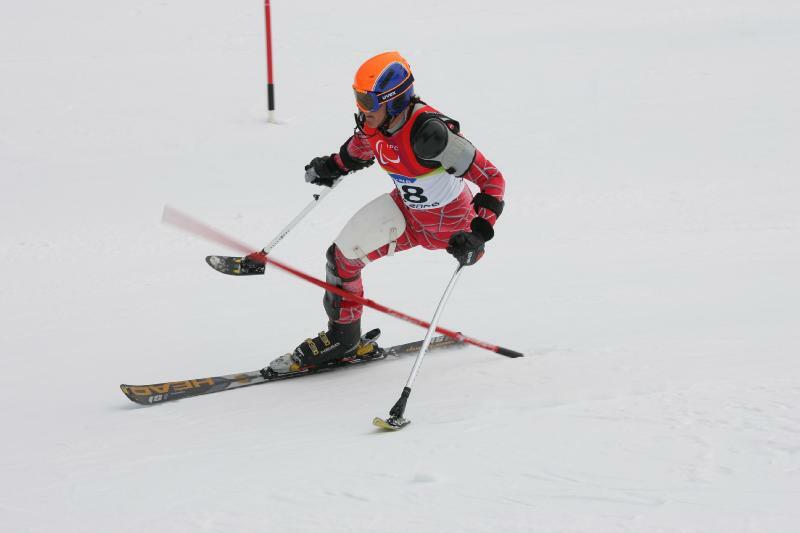 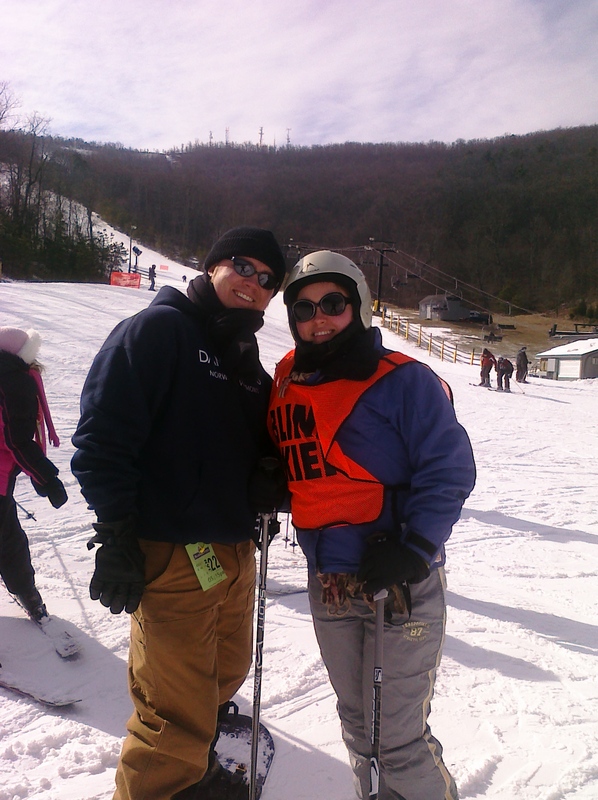 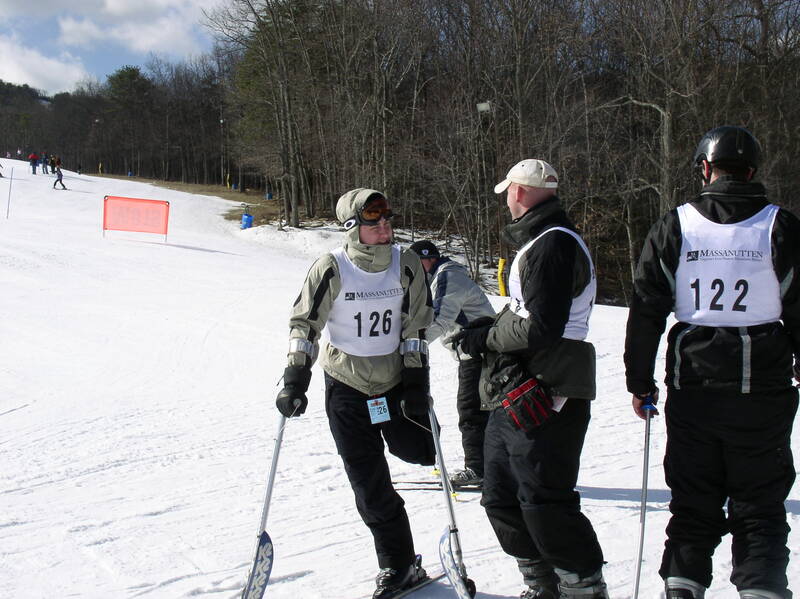 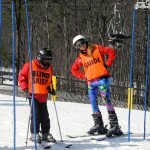 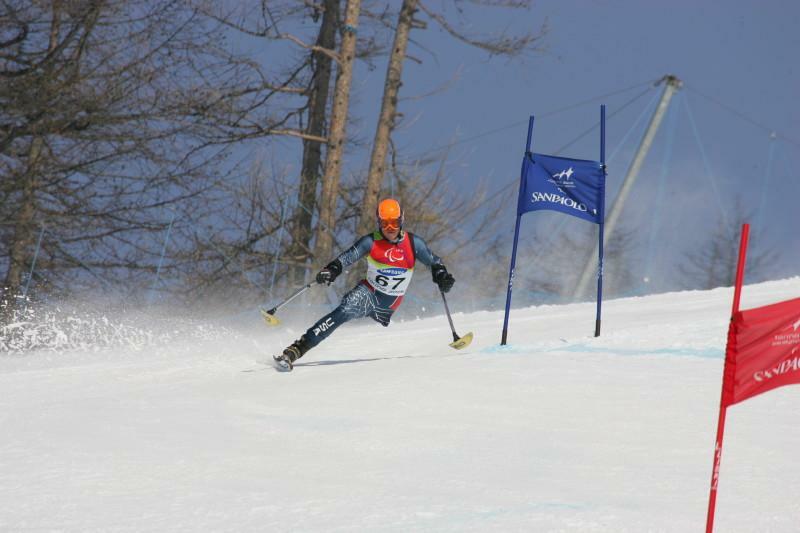 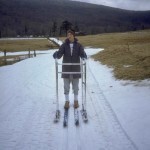 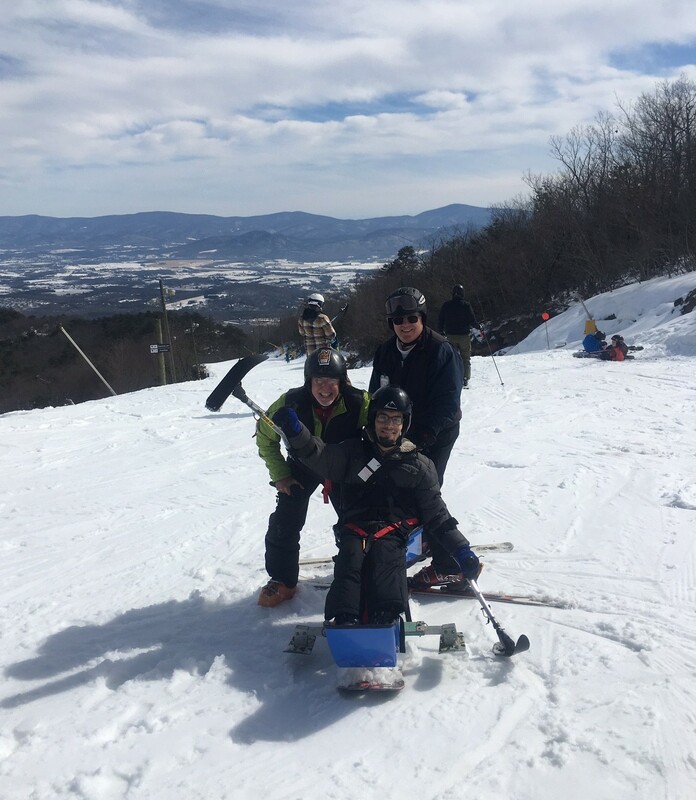 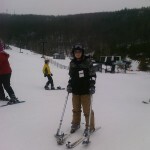 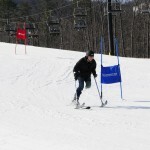 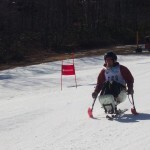 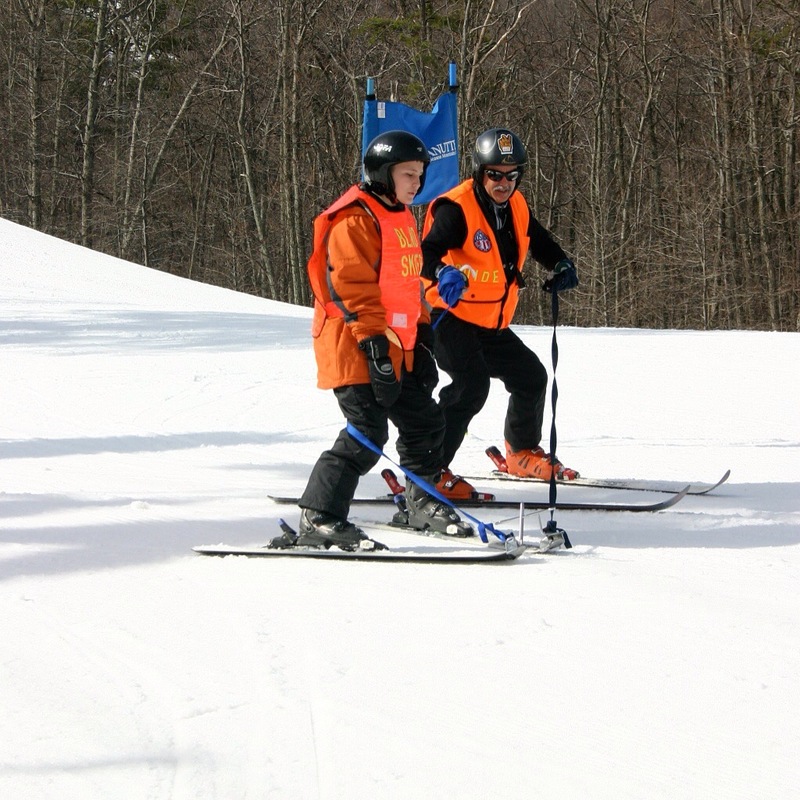 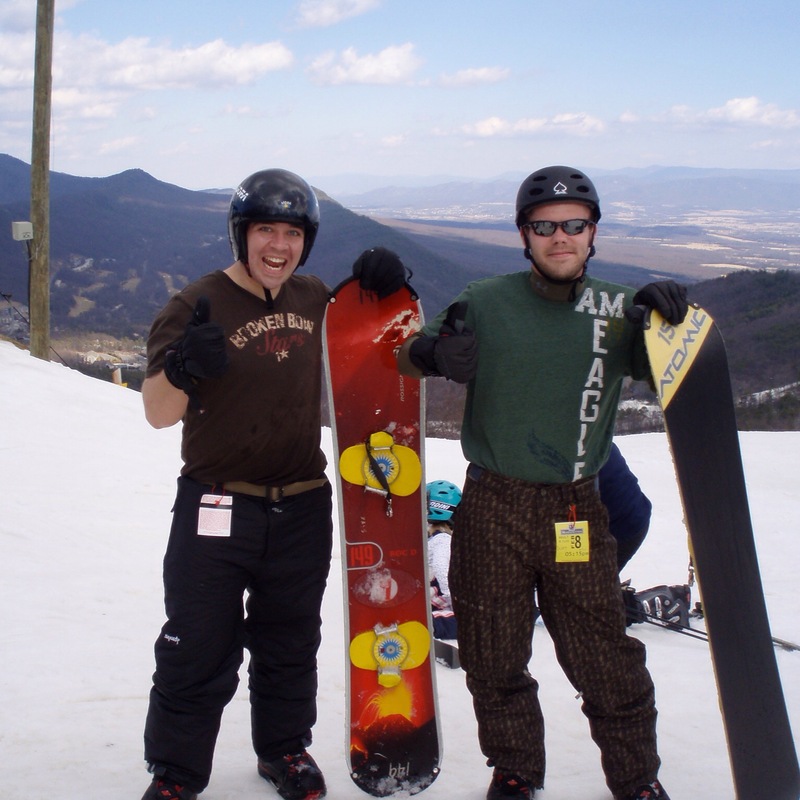 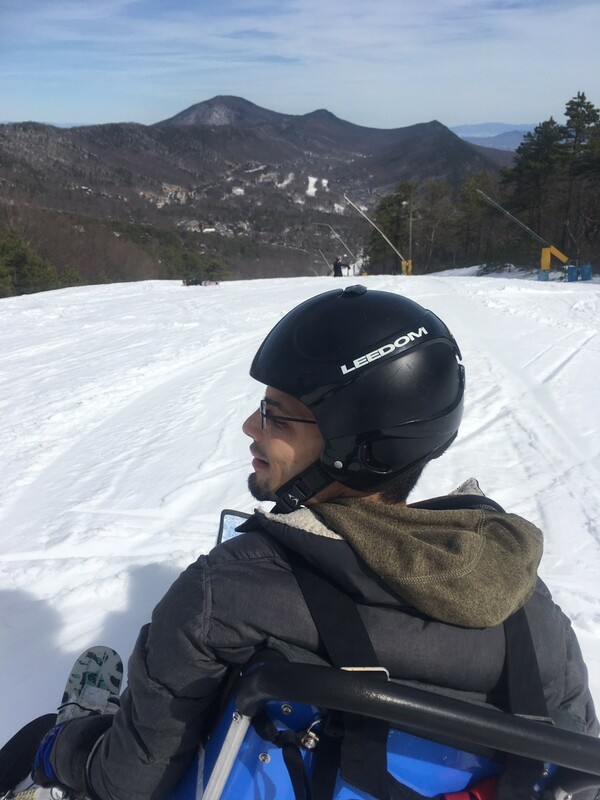 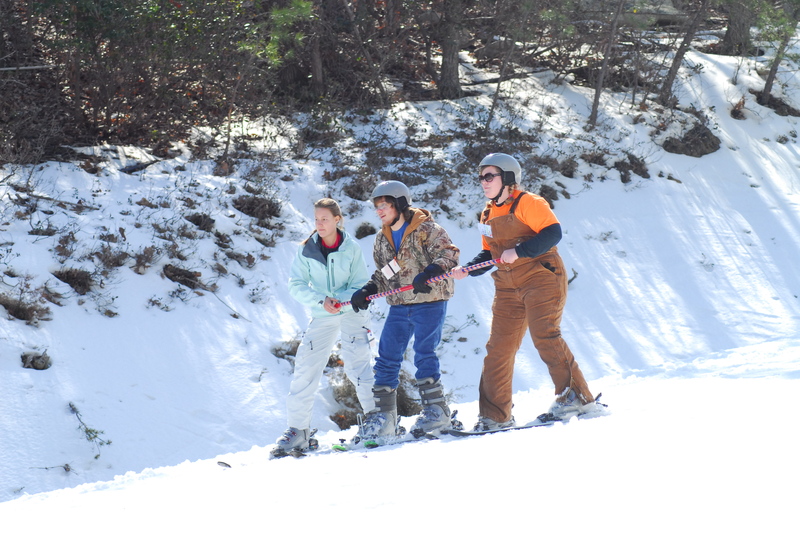 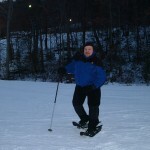 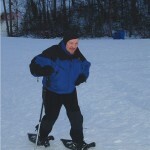 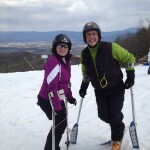 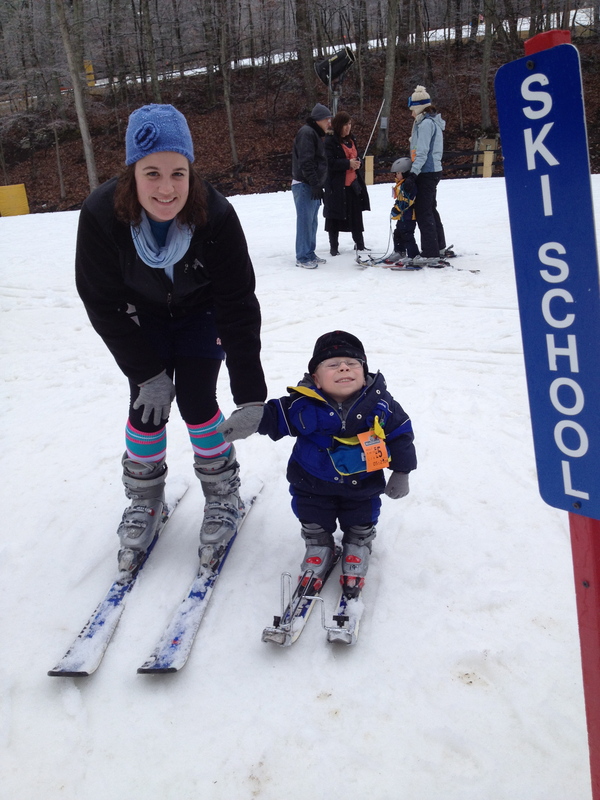 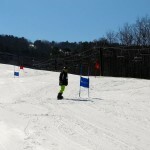 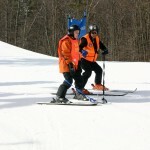 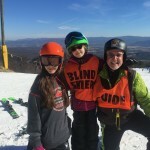 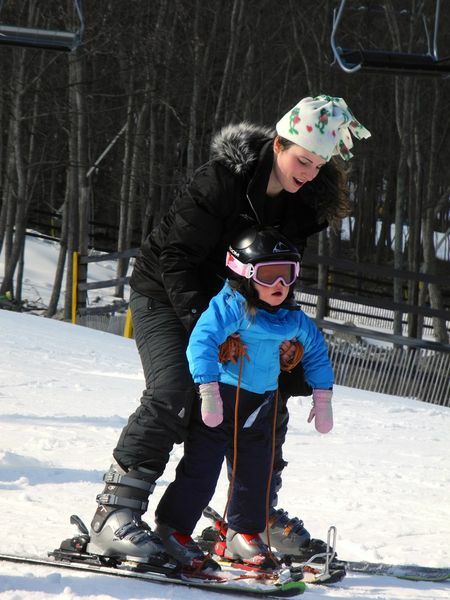 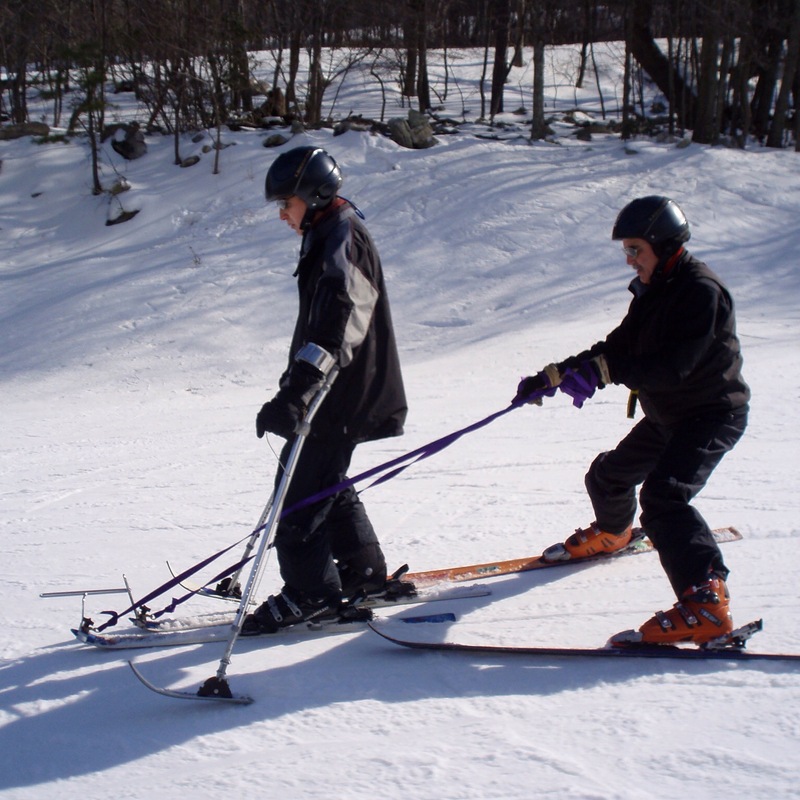 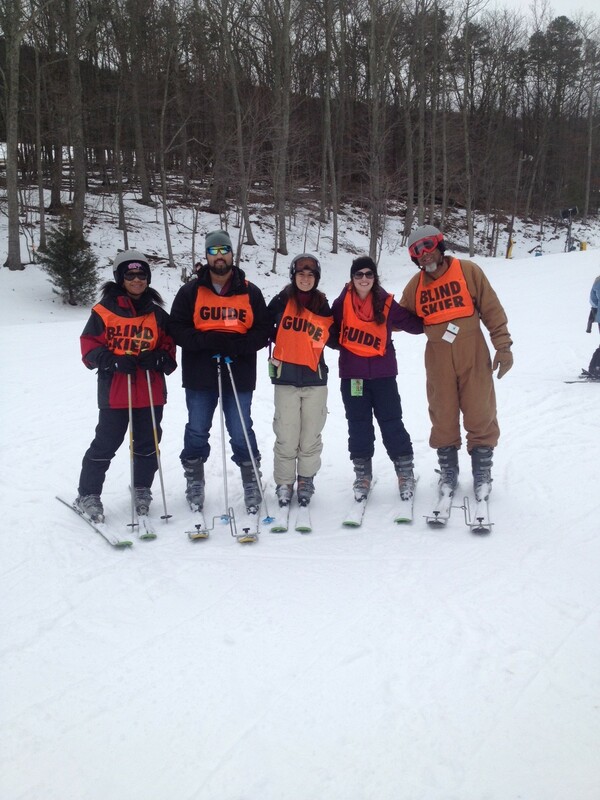 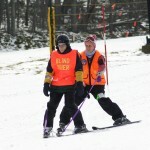 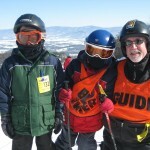 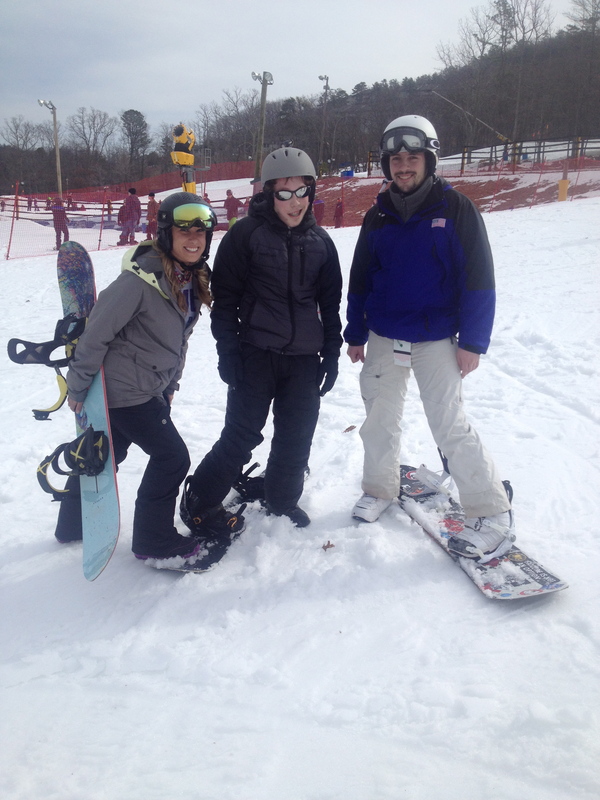 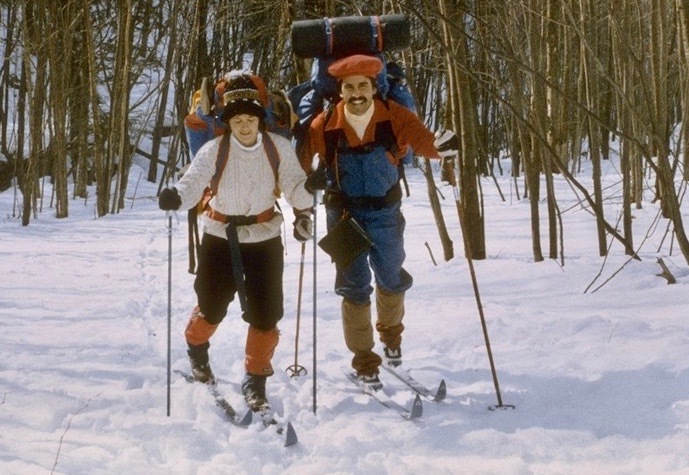 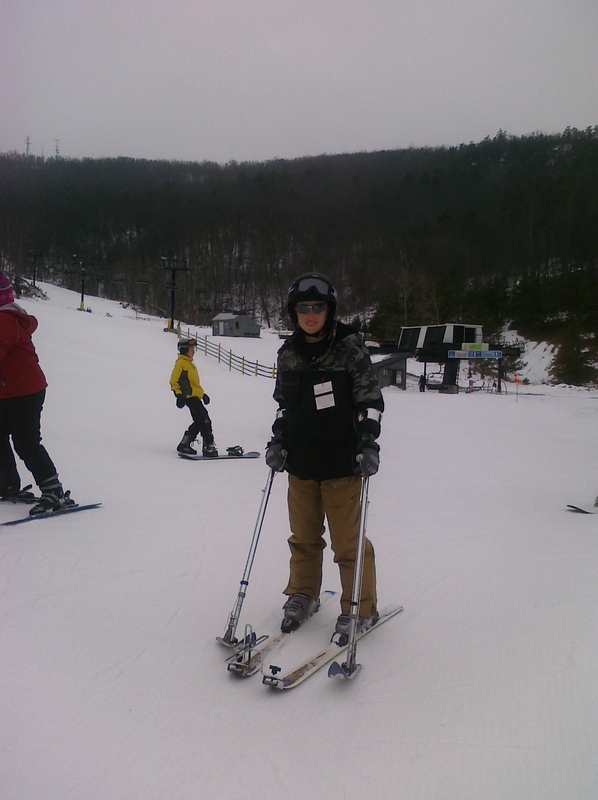 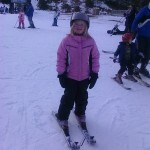 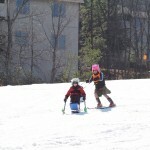 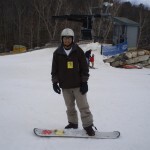 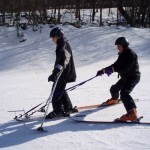 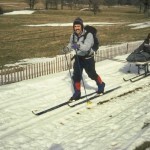 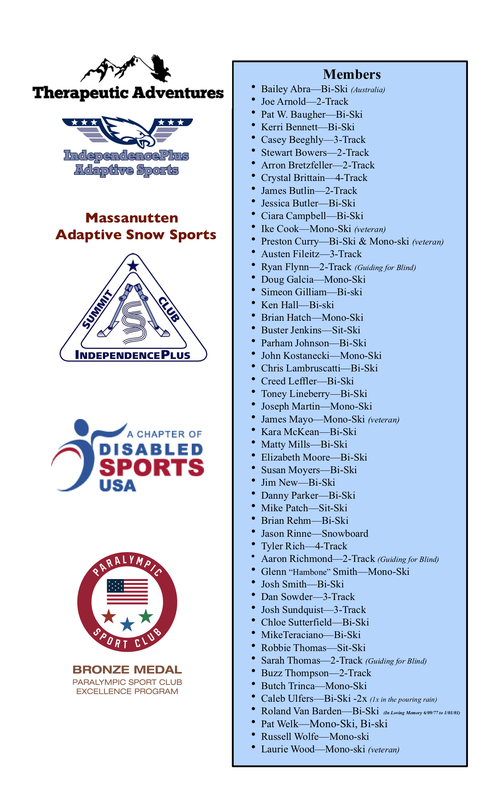 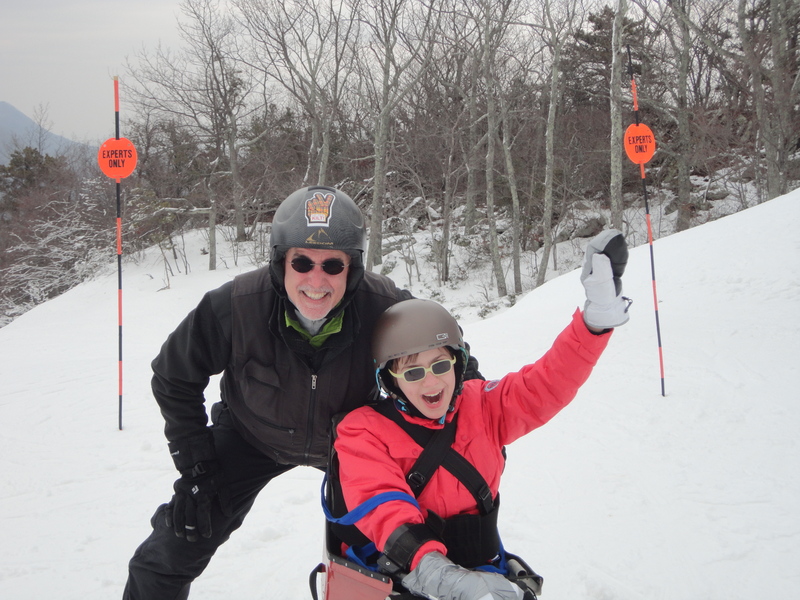 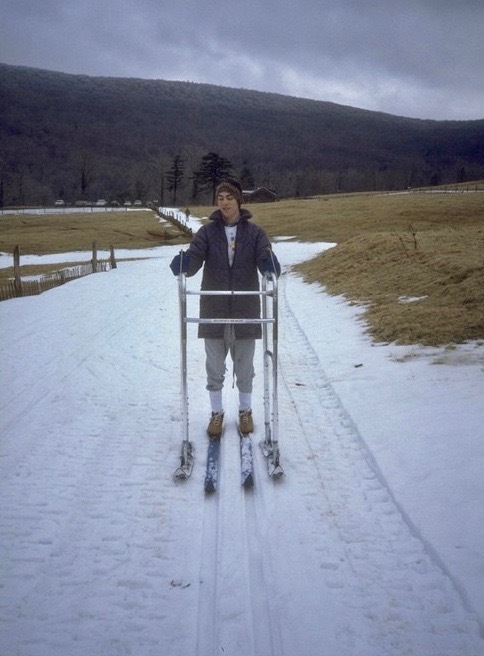 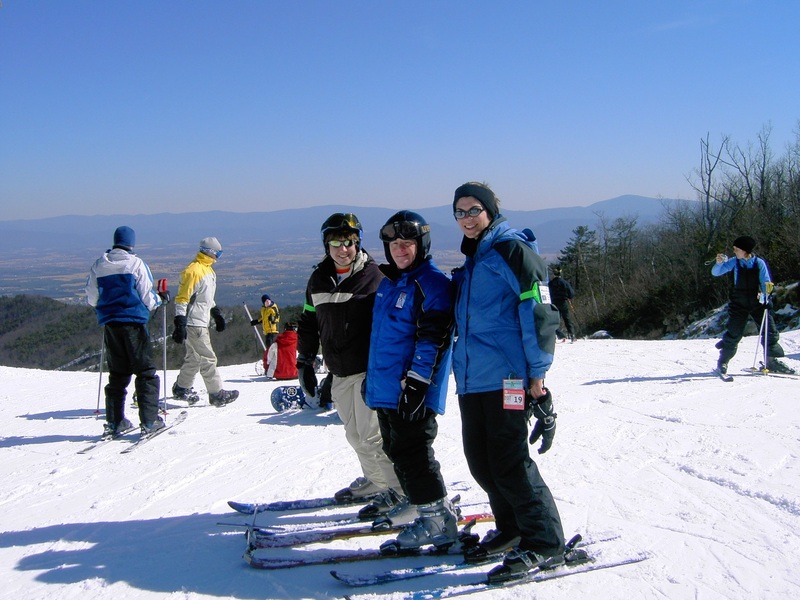 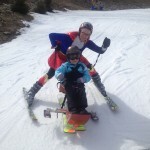 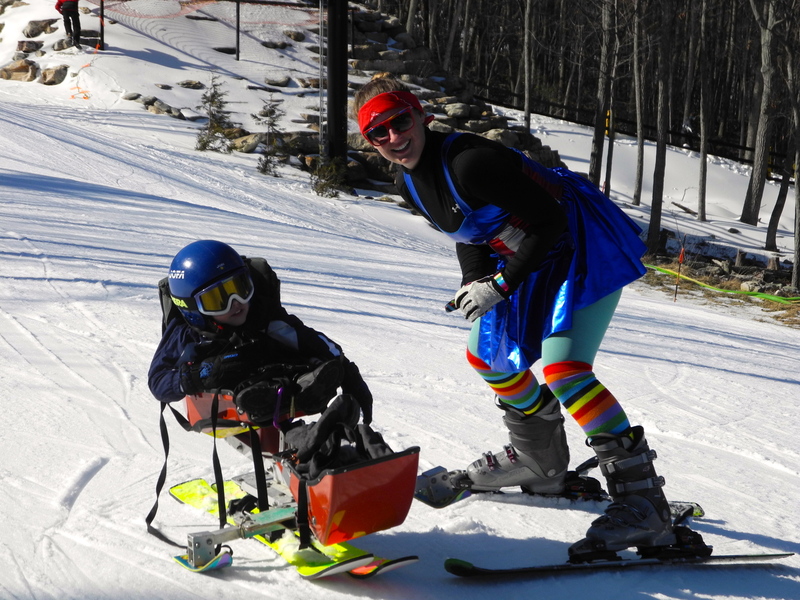 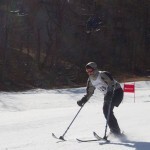 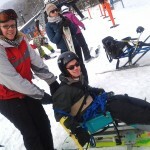 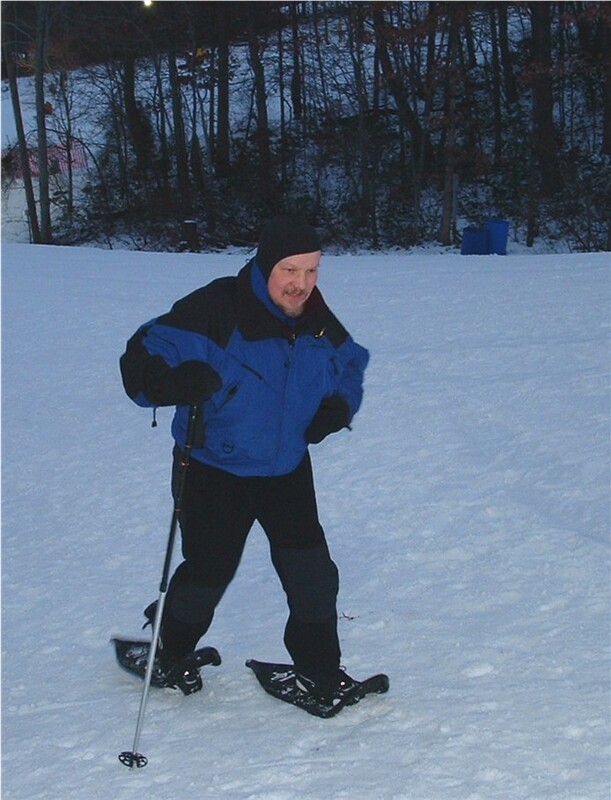 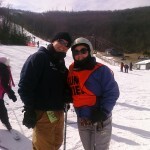 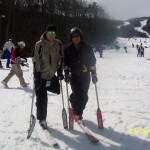 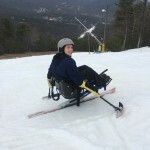 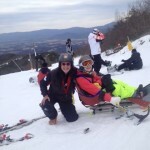 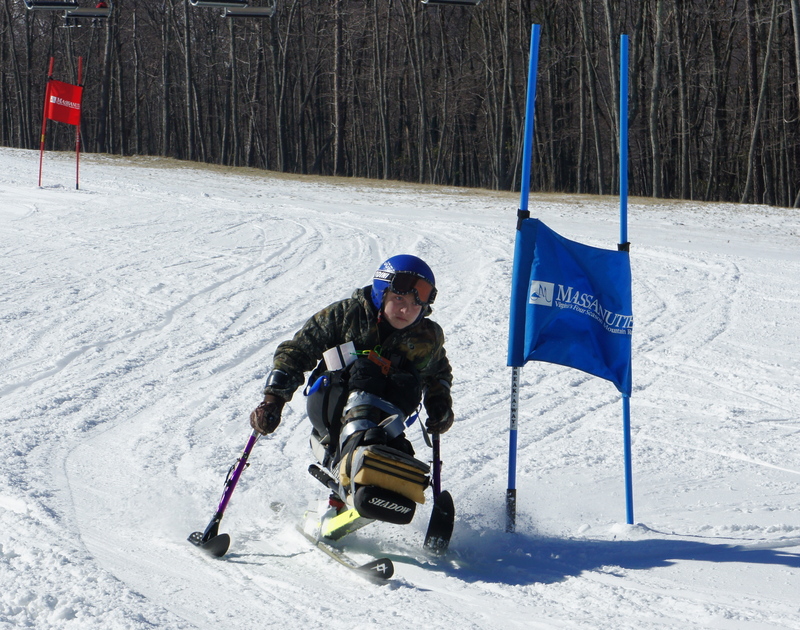 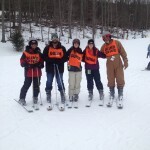 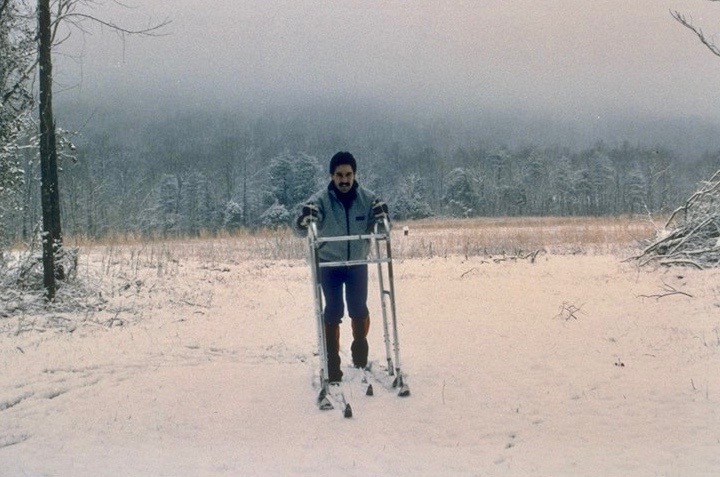 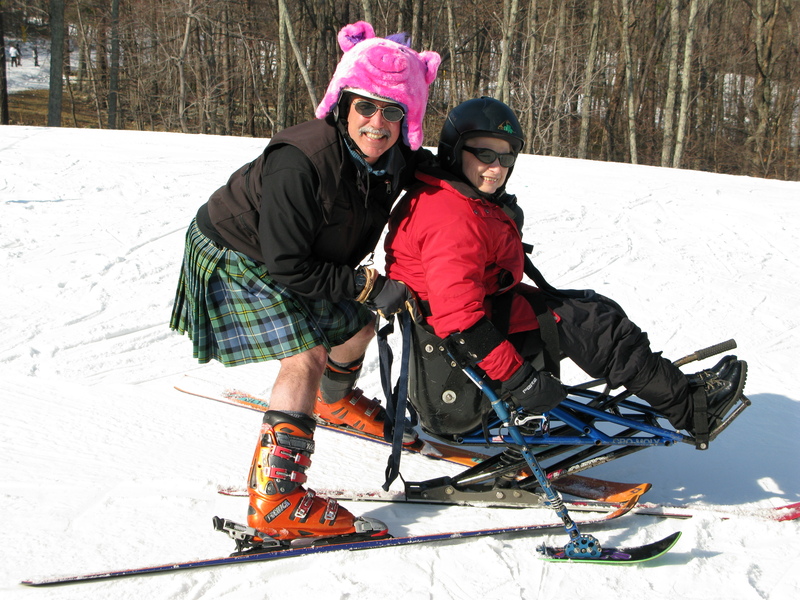 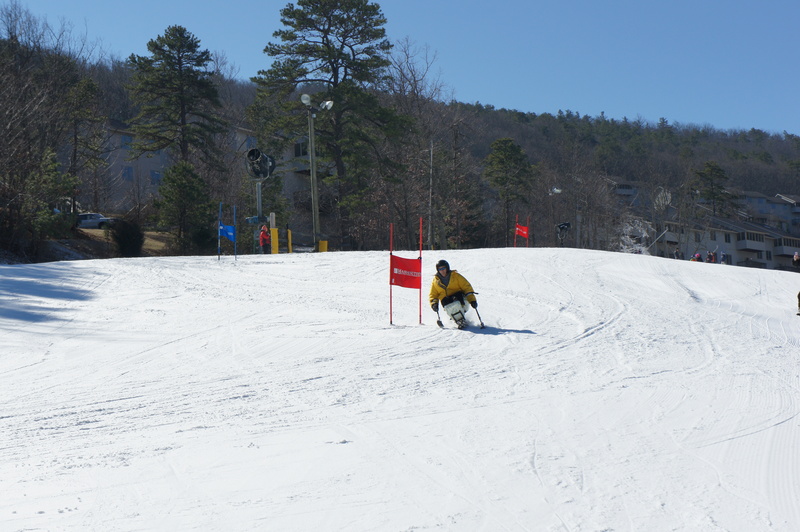 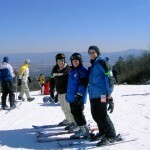 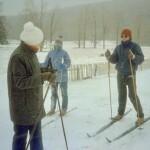 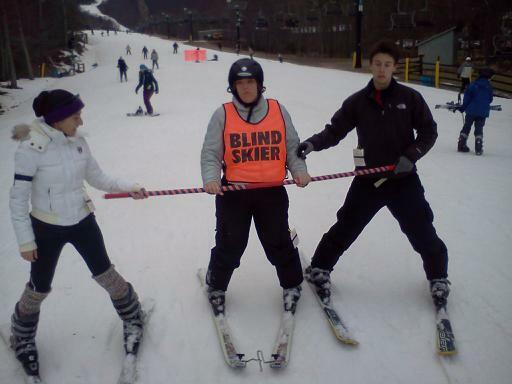 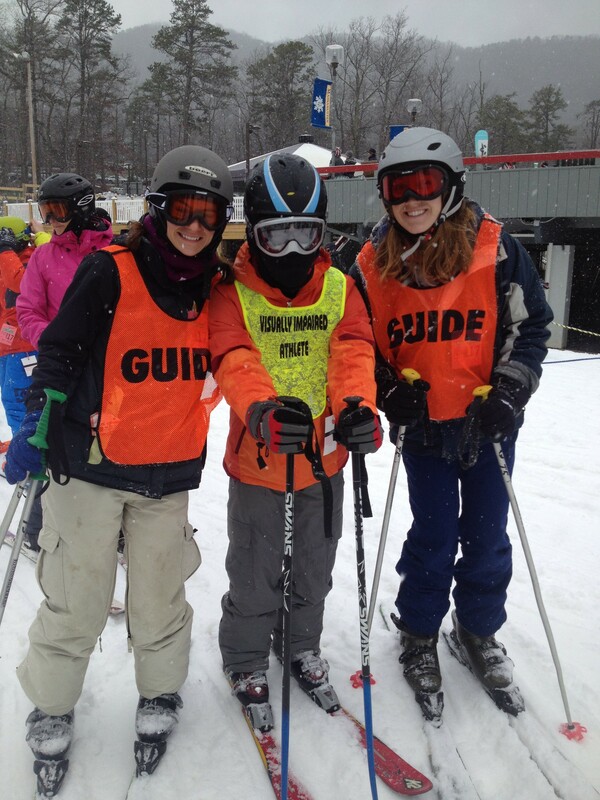 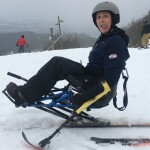 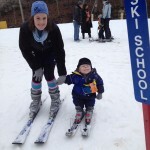 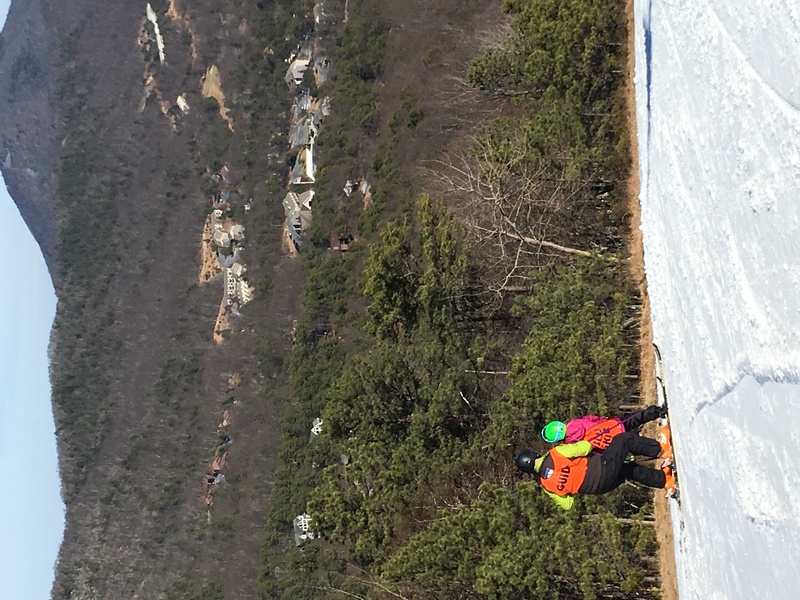 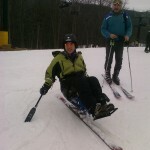 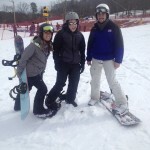 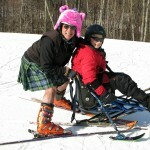 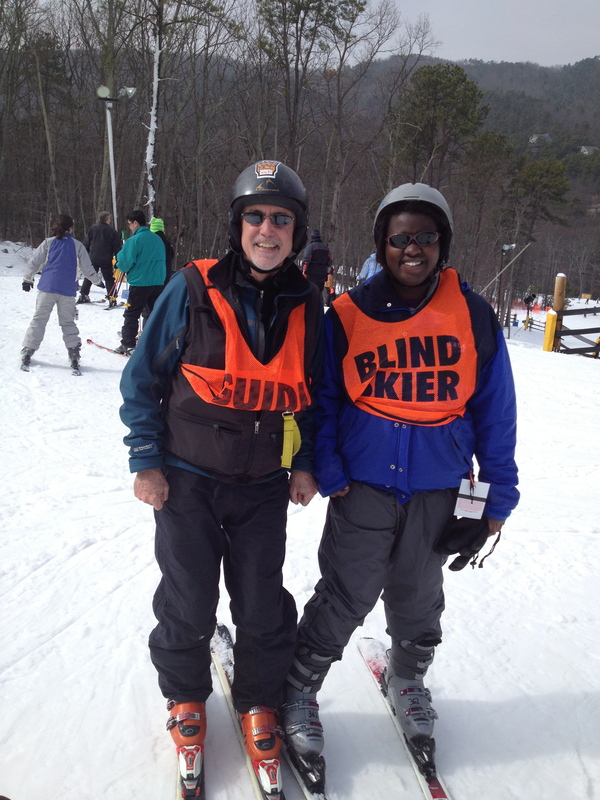 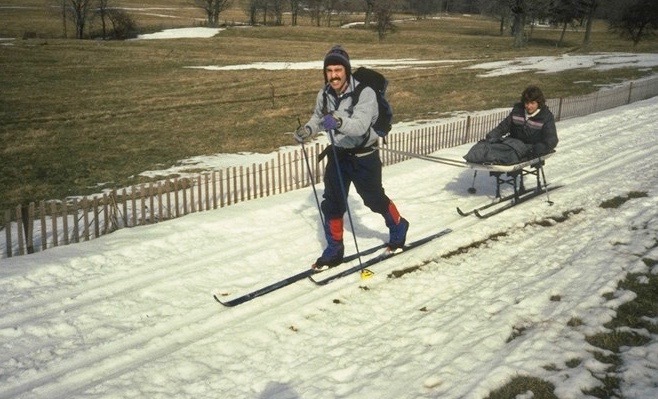 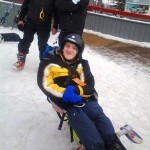 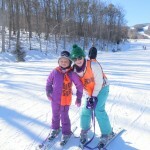 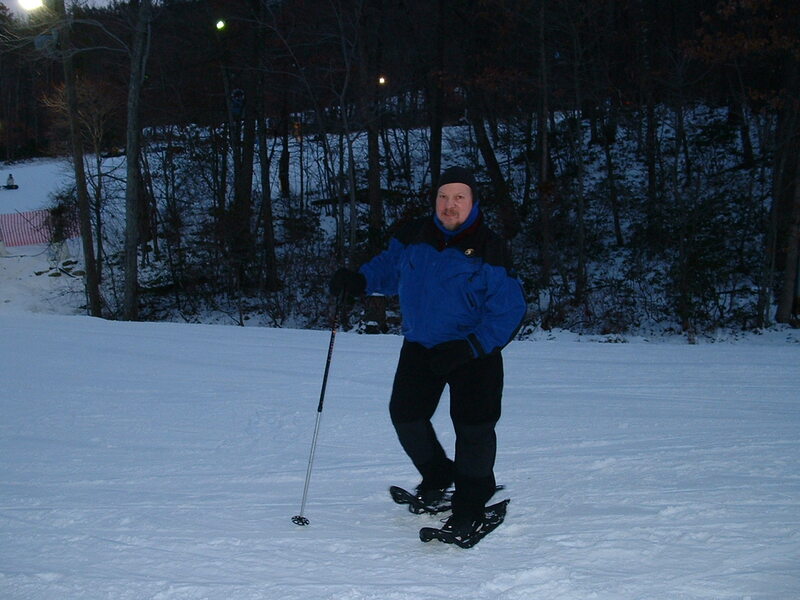 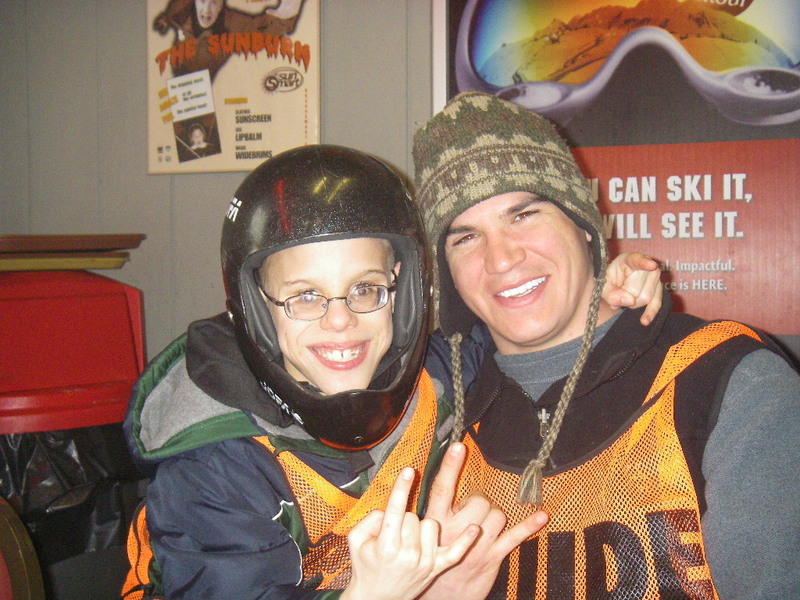 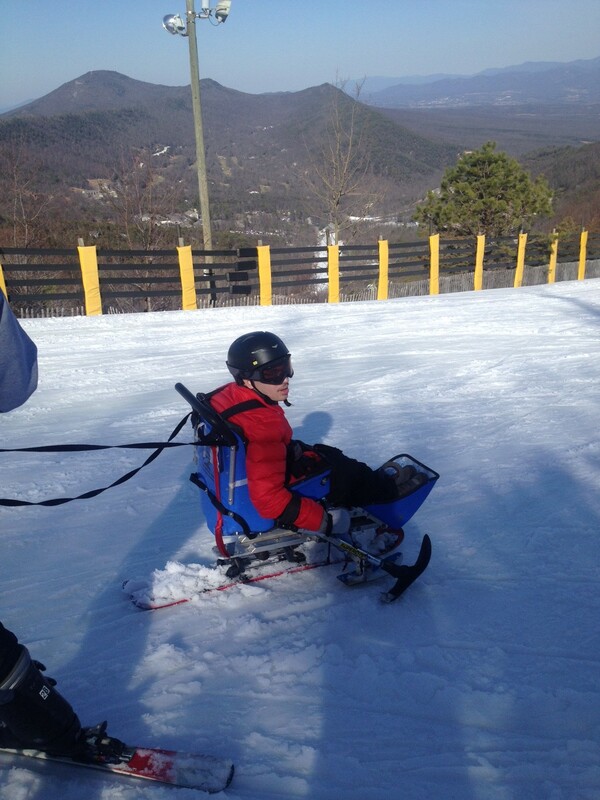 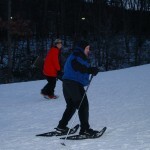 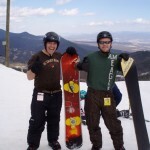 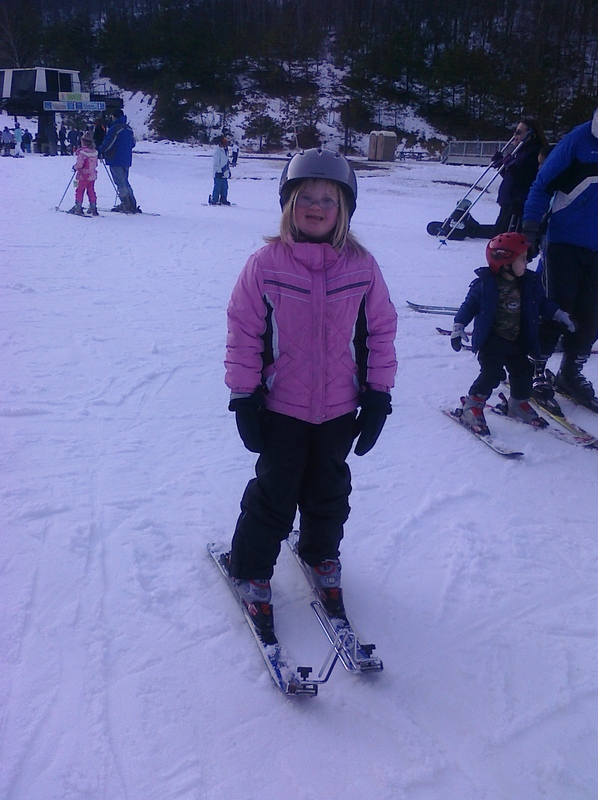 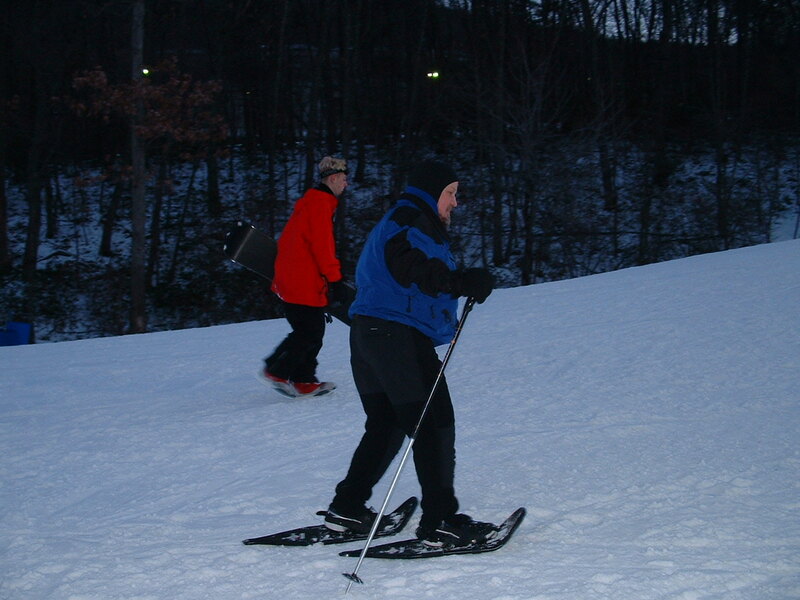 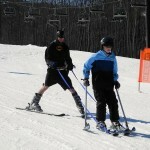 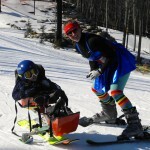 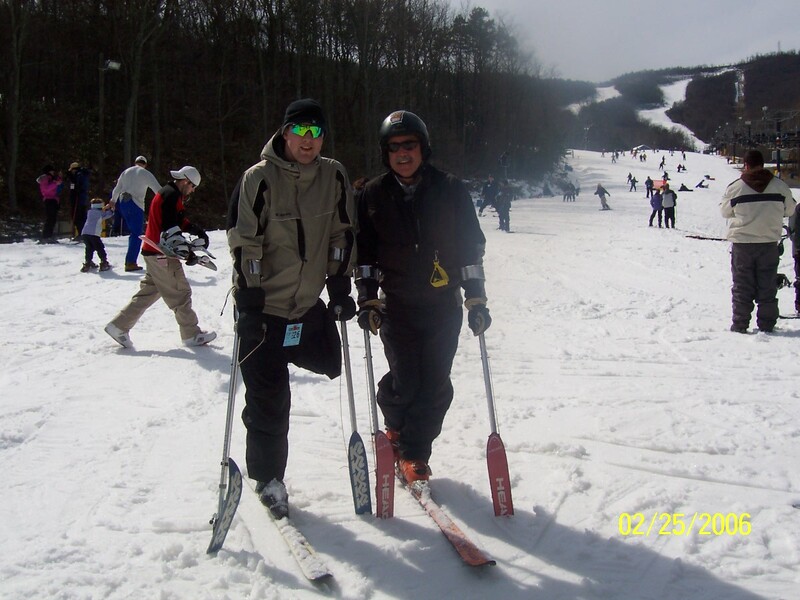 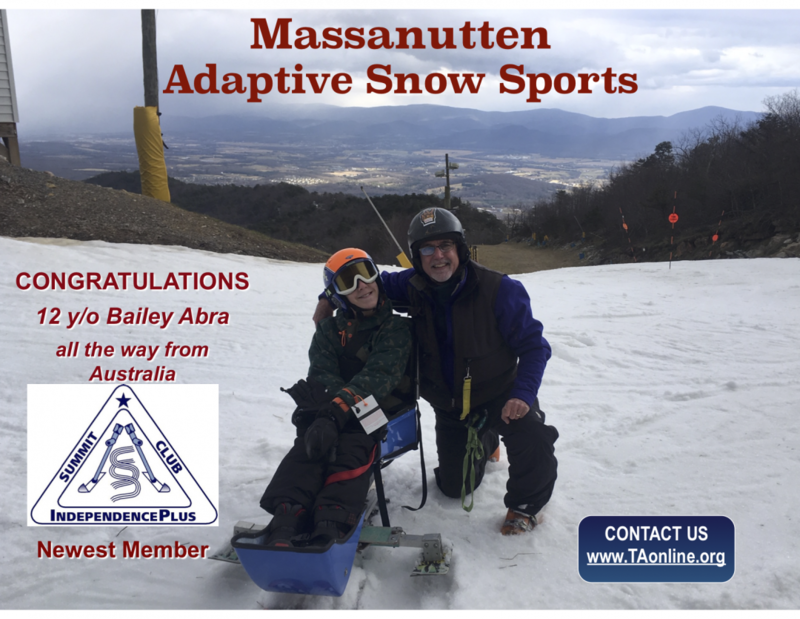 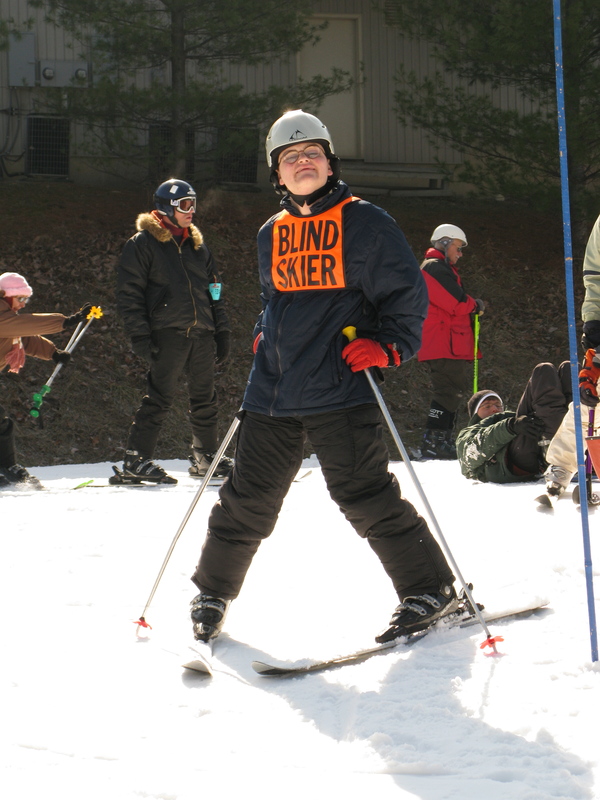 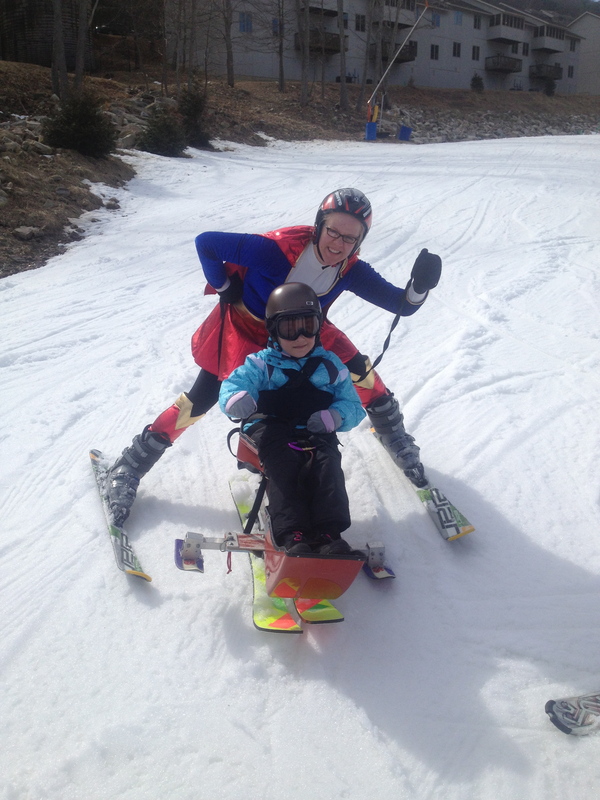 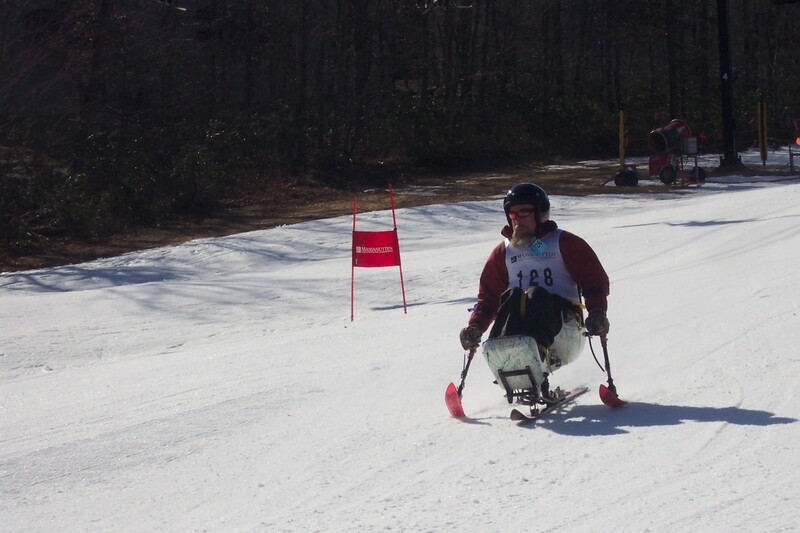 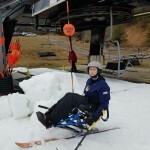 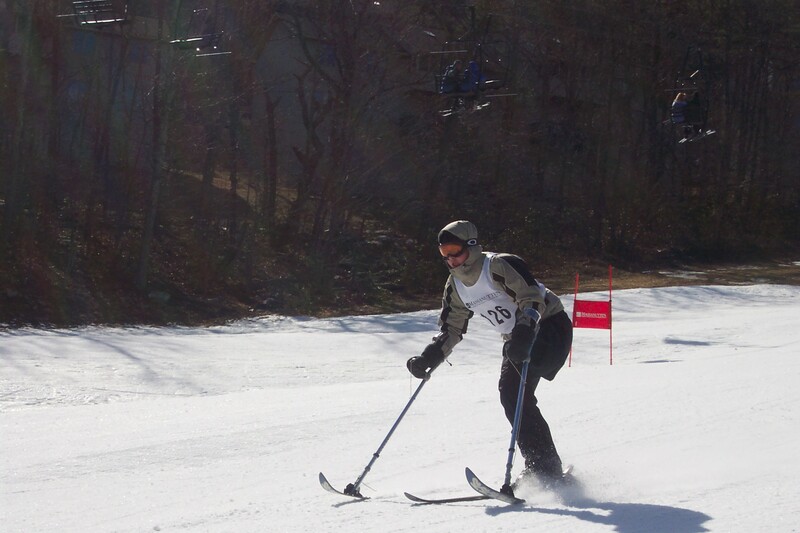 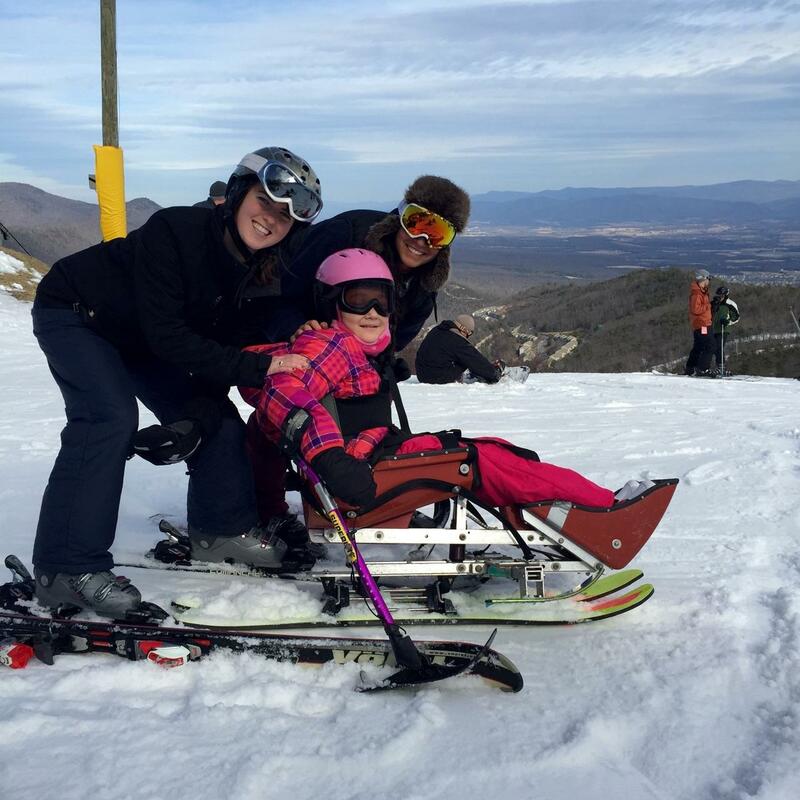 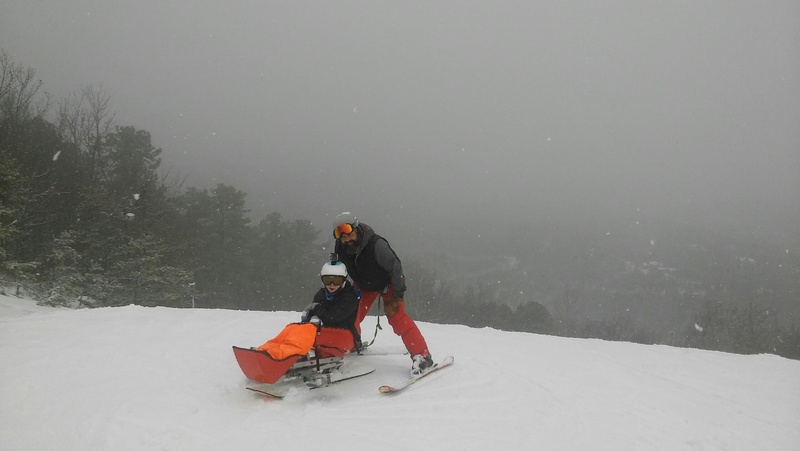 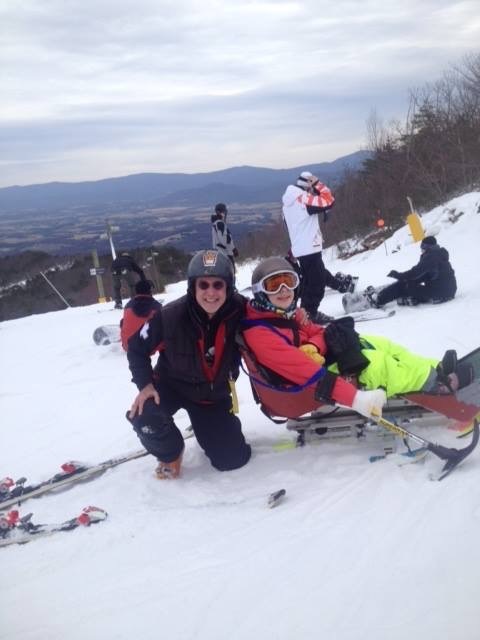 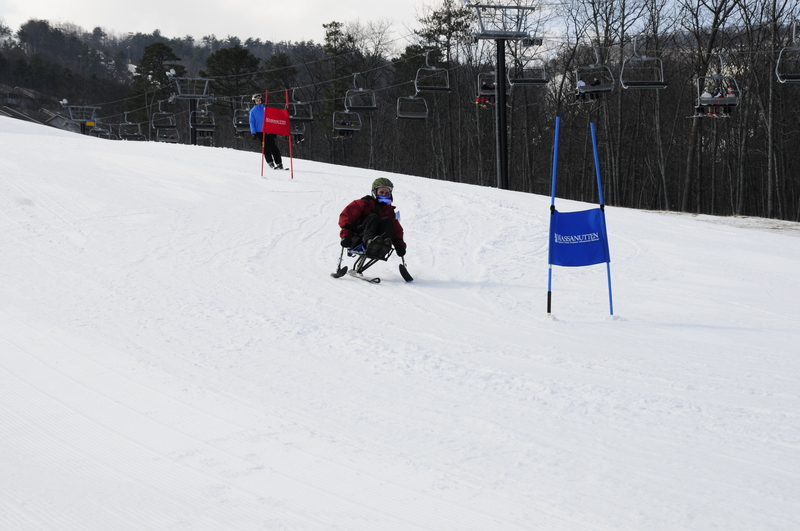 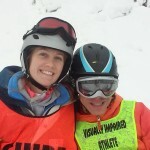 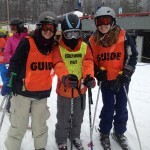 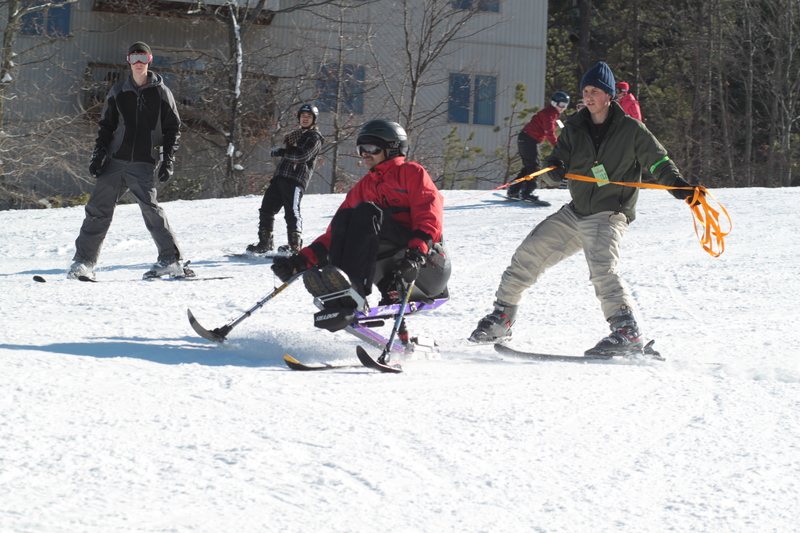 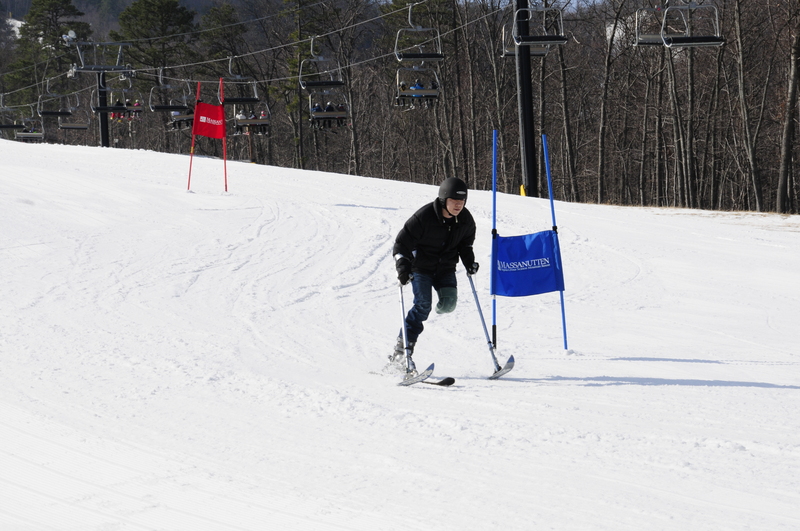 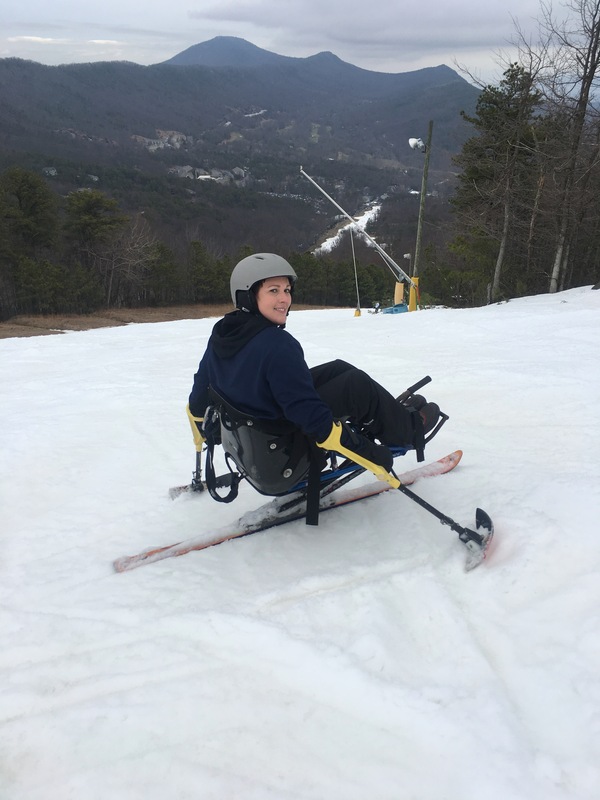 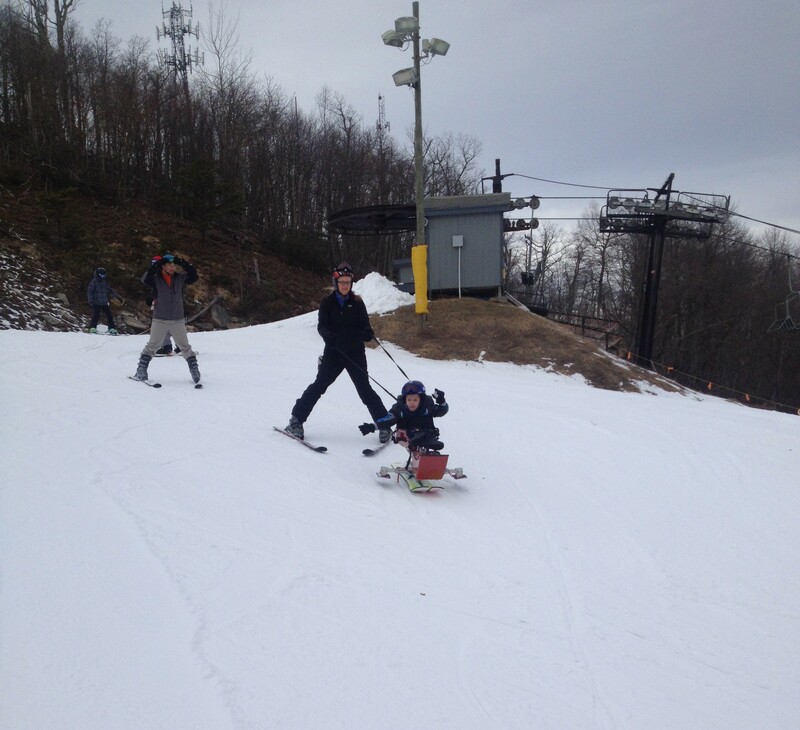 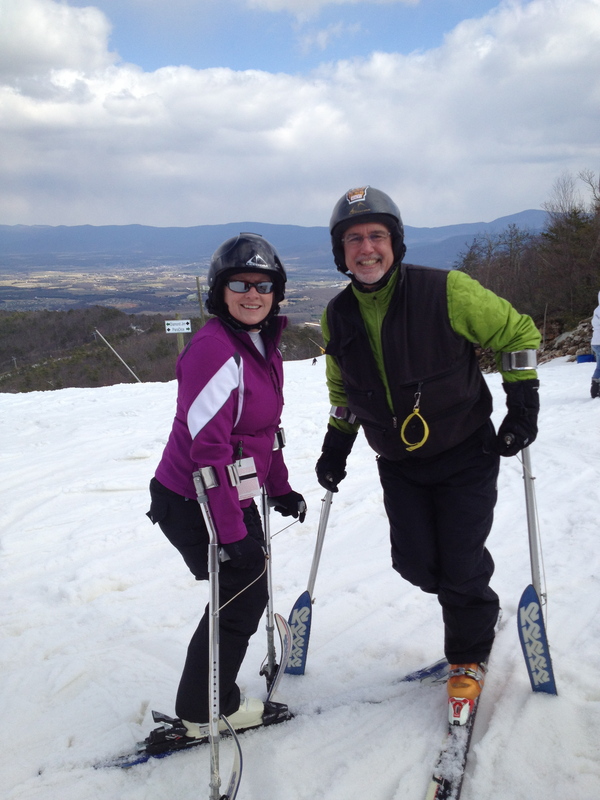 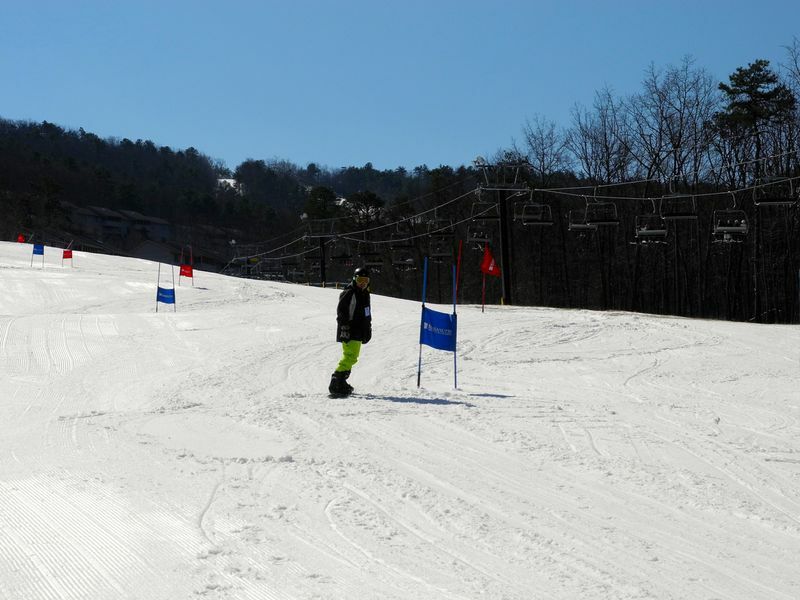 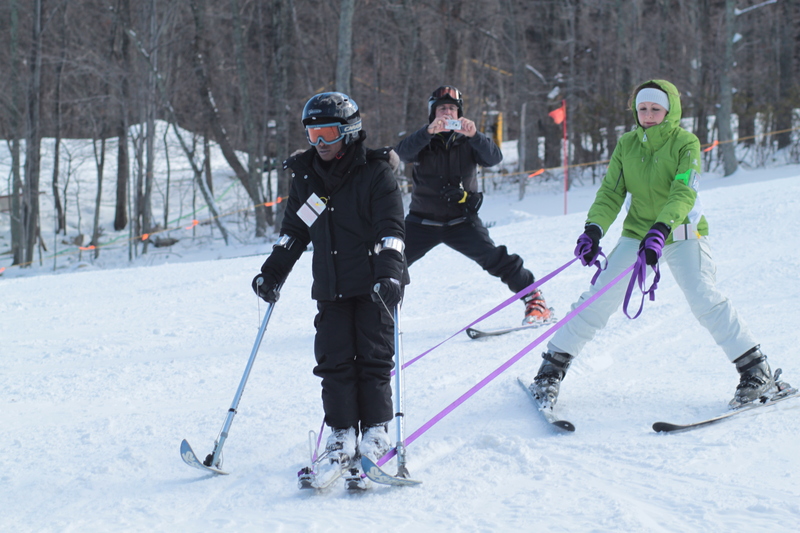 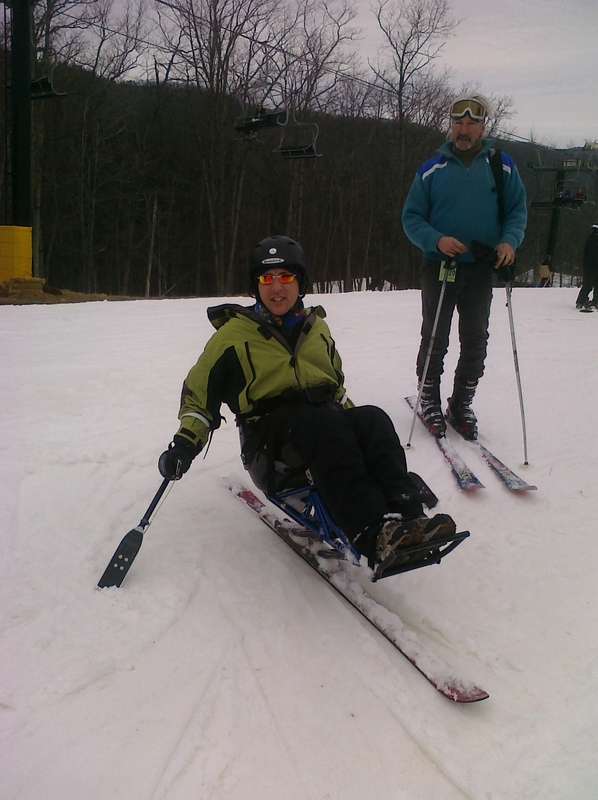 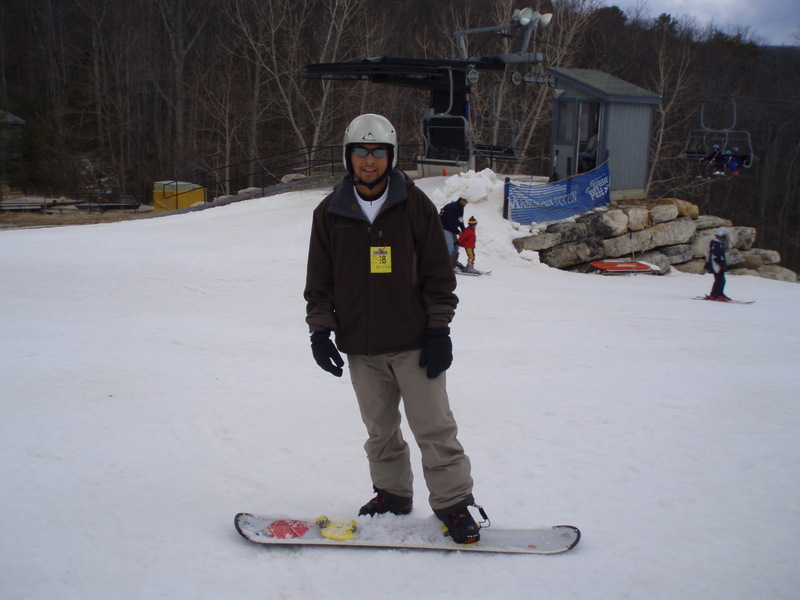 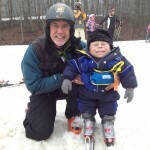 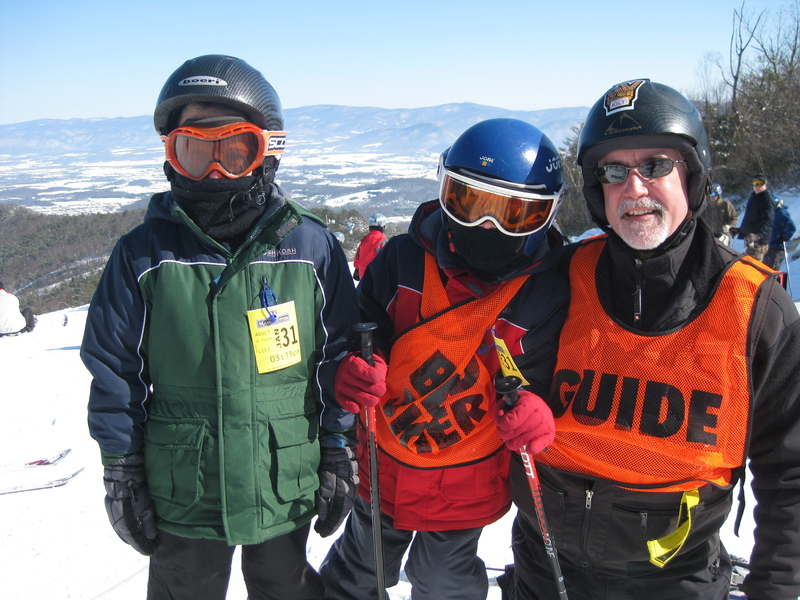 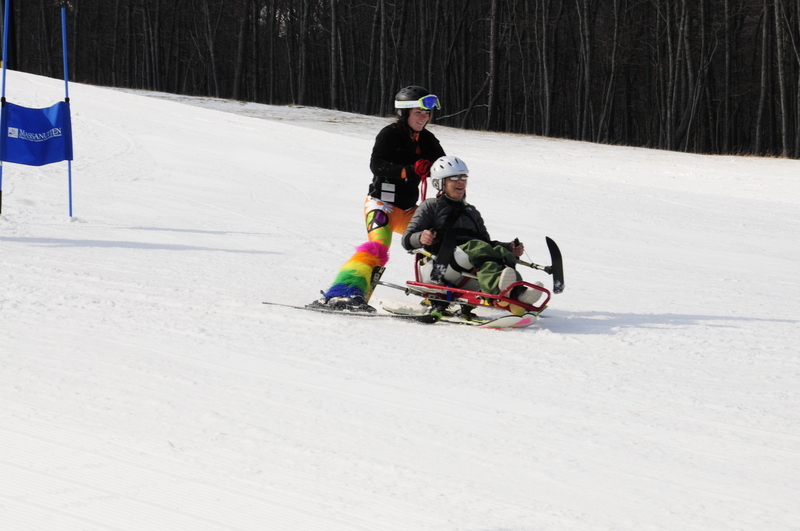 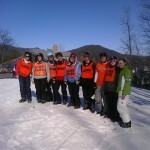 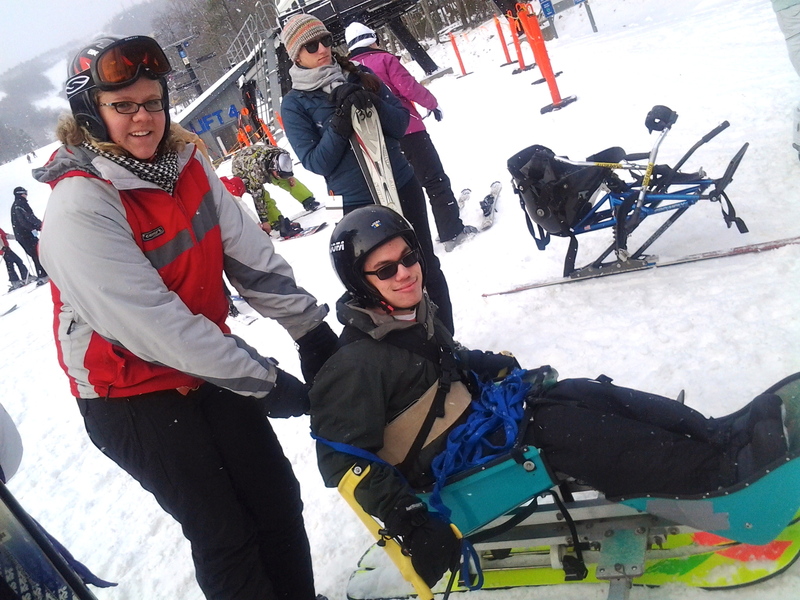 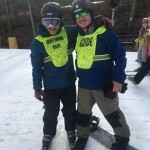 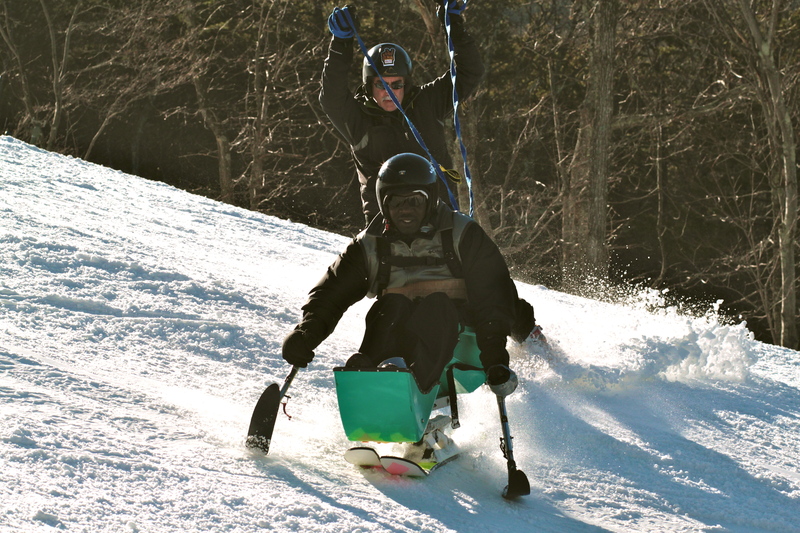 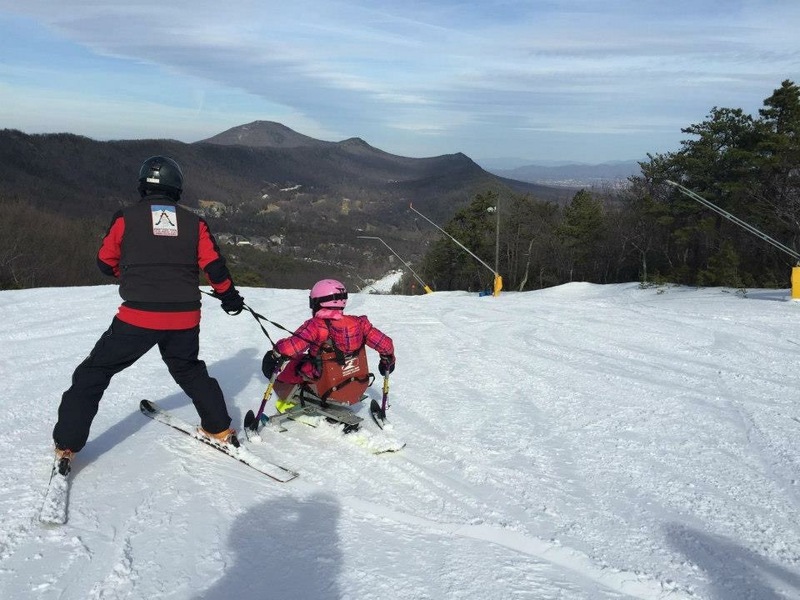 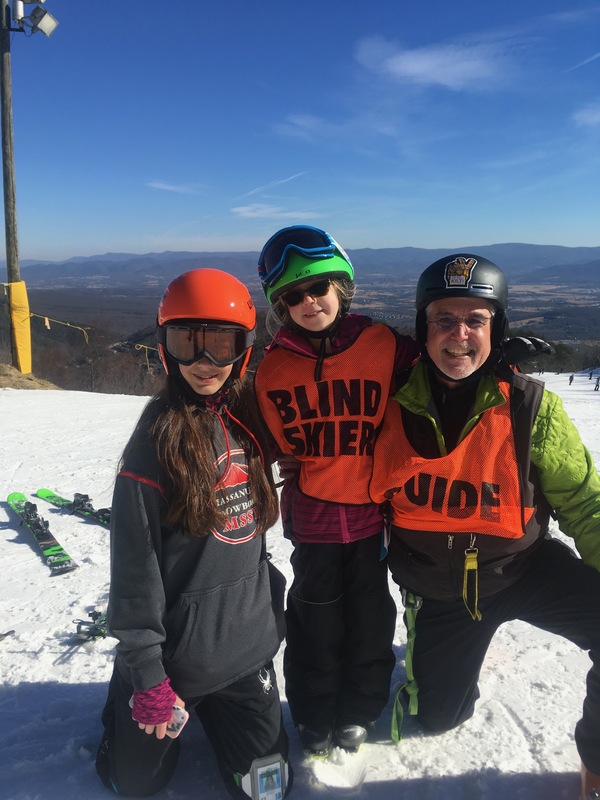 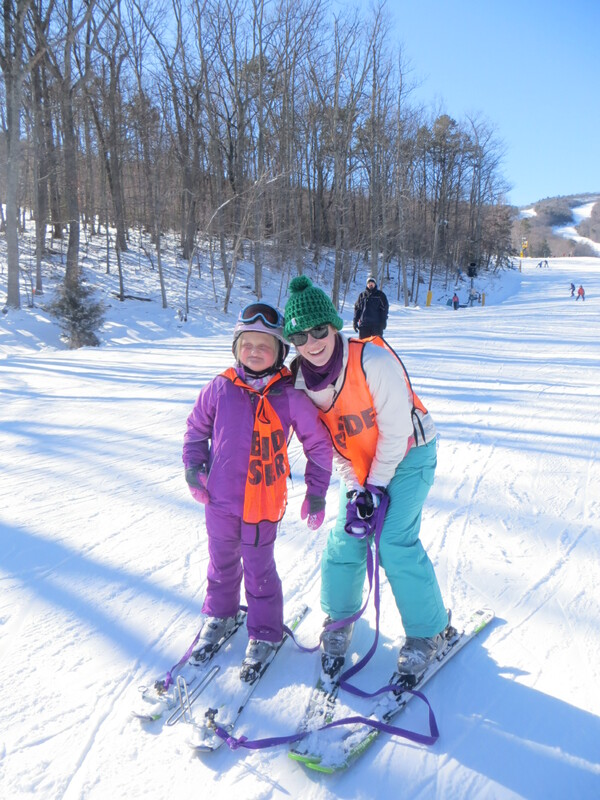 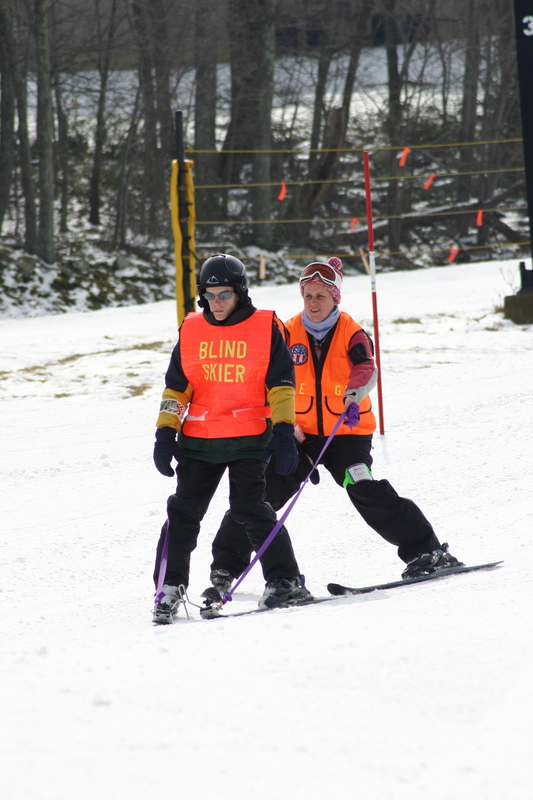 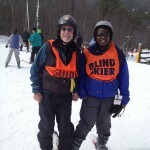 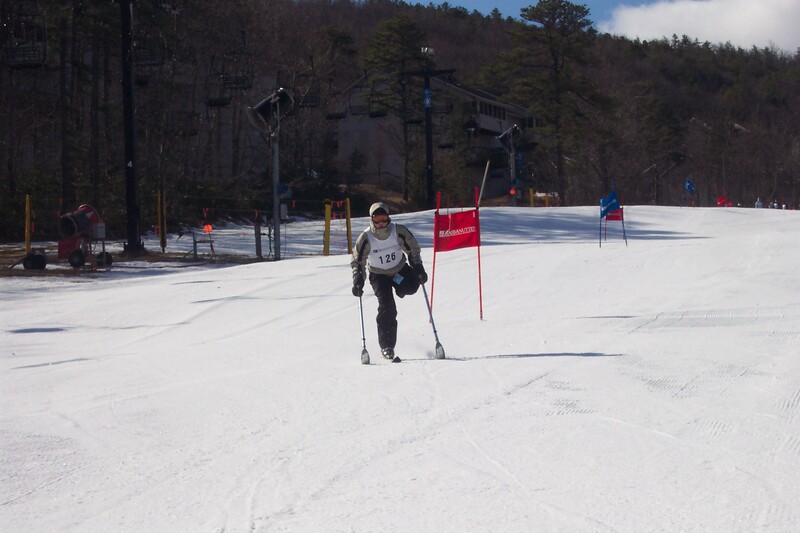 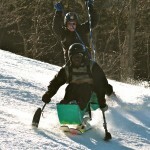 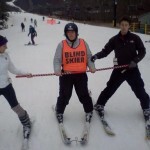 Massanutten – Adaptive Snow Sports (MASS) exists to support persons of ALL ages and abilities by providing quality adaptive snow sports instruction (skiing, snowboarding, x-c skiing/ski touring, snowshoeing) and adaptive snow sports trips. 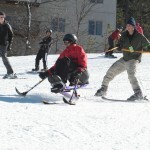 Recognizing the important therapeutic benefits of adaptive skiing, snowboarding, x-c skiing, and snowshoeing, Massanutten – Adaptive Snow Sports (MASS) provides leadership, programs and specialty therapeutic services to educate, to challenge, and to inspire our clients to improve their fitness and overall quality of life through active participation in winter sports. 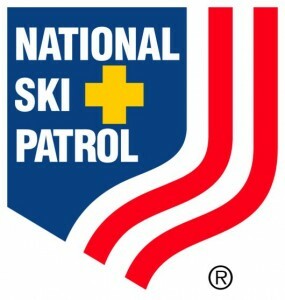 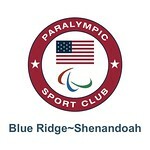 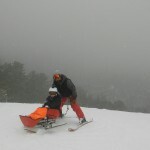 With almost 4 decades of continuous service, what differentiates Massanutten – Adaptive Snow Sports (MASS) from other local and regional programs is: (1) our unparalleled experience serving individuals with a wide diversity of disabilities; (2) our broad scope of educational and rehabilitation – programs~projects~events; (3) our guiding core values and operational ethics; and (4) our commitment to safety and service. 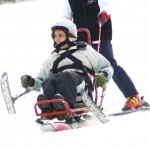 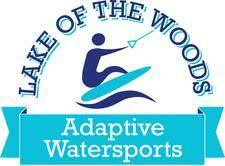 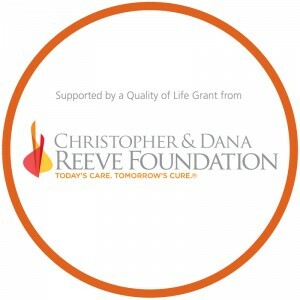 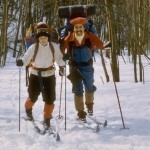 Therapeutic Adventures, Inc. has developed a unique and integrative approach to instruction using: our IndependencePlus Model, our adaptive Circle of Courage model, and our Adaptive Outdoor Skills Mastery System. 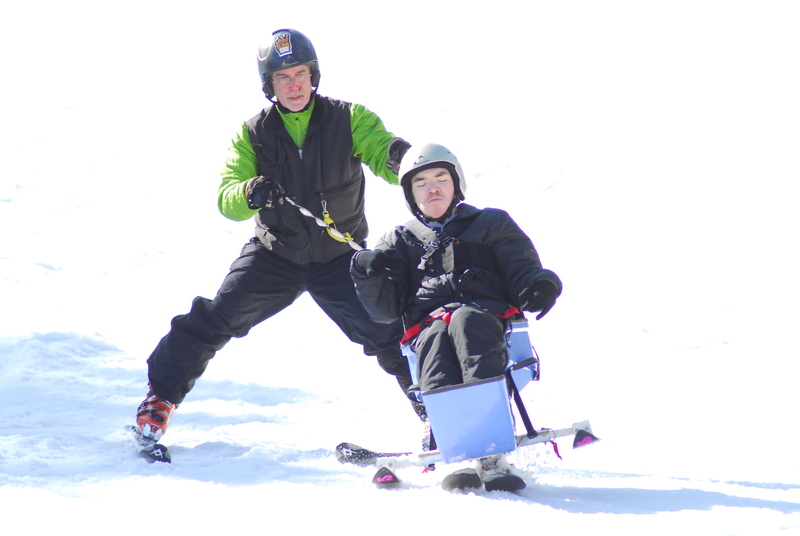 Through our comprehensive approach to teaching, coaching, guiding and mentoring, we embolden our adaptive students/clients to set goals and to strive for functional independence. 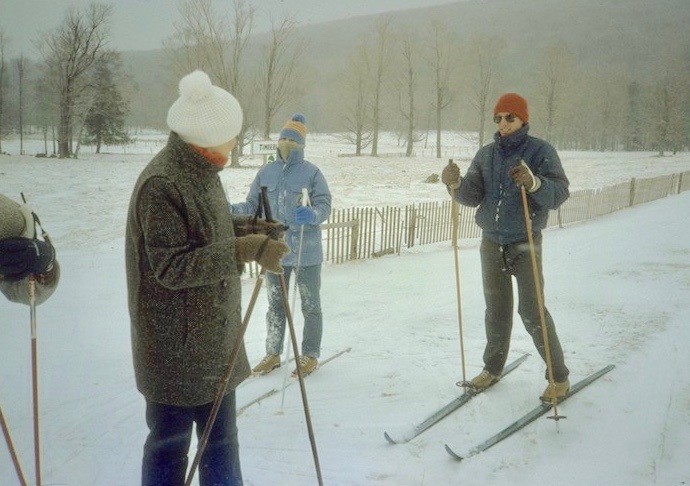 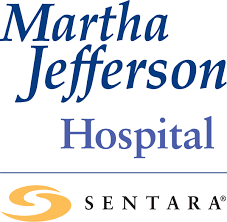 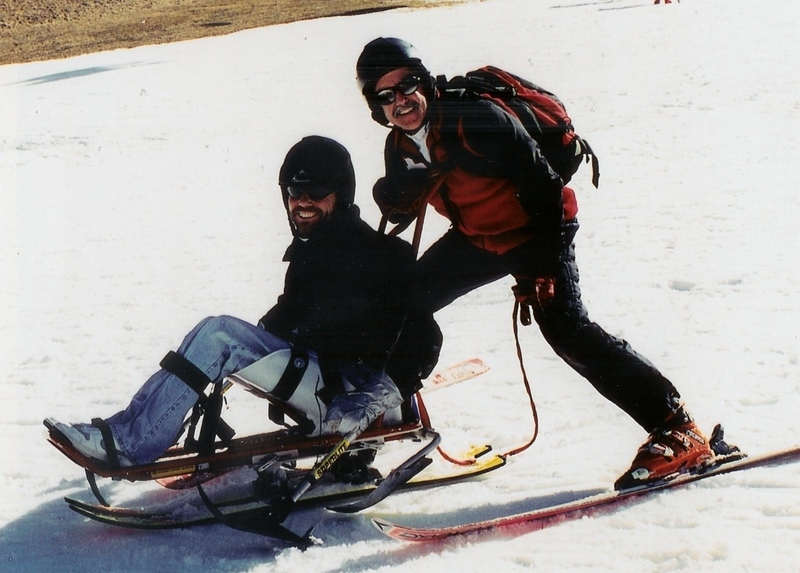 Our belief that ALL persons learn and benefit by being provided with opportunities to develop self-awareness, self-confidence, and self-reliance – has provided Therapeutic Adventures, Inc. with a proven framework for success. 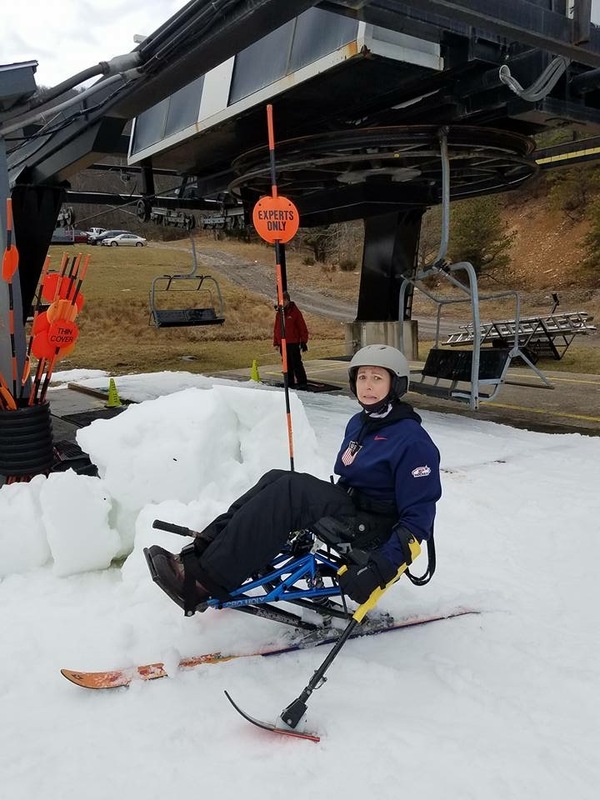 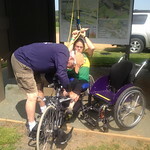 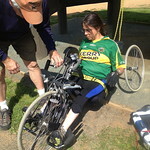 TA supports individuals and families, helping them to make positive lifestyle choices in the environments where adaptive sports and outdoor adventure activities are offered and enjoyed. 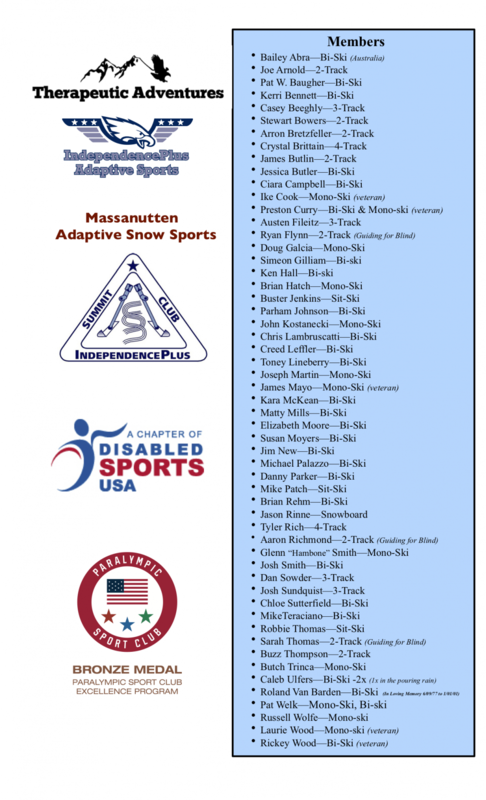 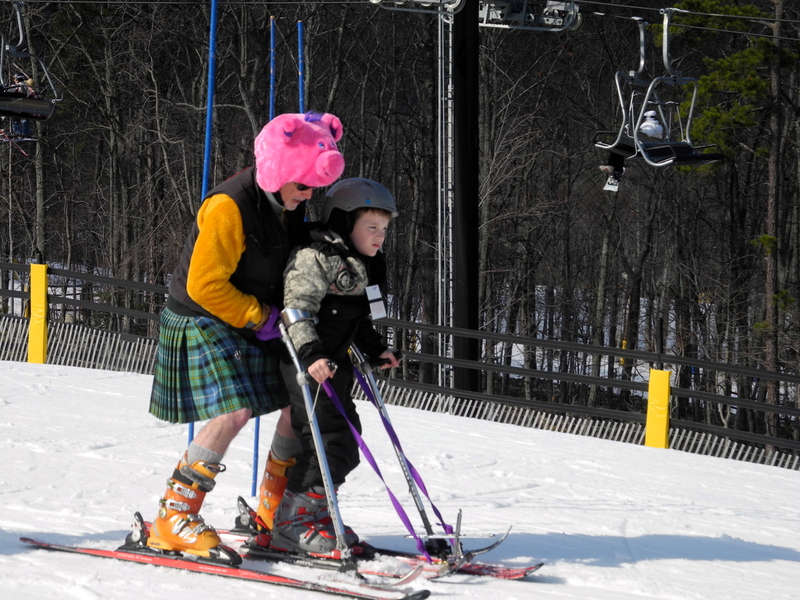 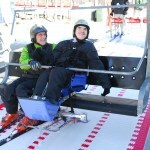 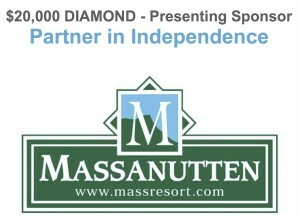 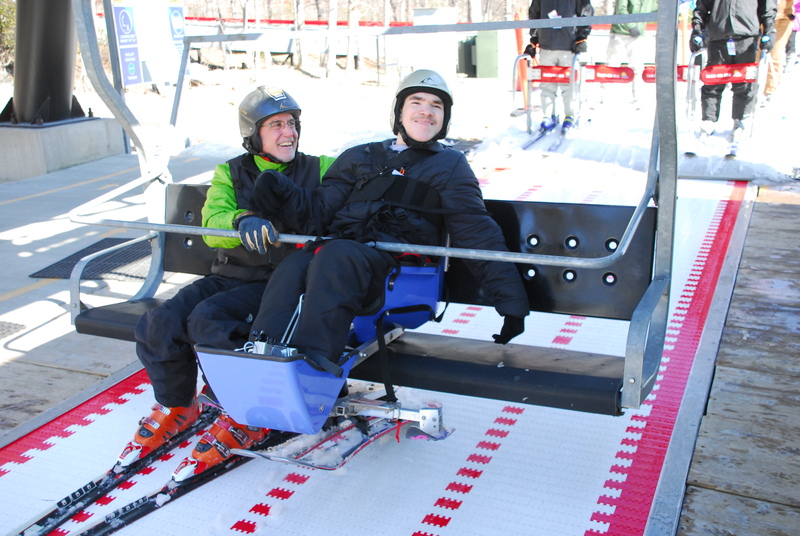 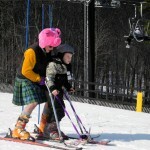 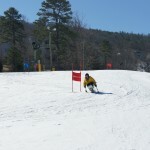 MASSANUTTEN – Adaptive Snow Sports (MASS) takes great pride as the South’s first full-service adaptive snow sports program. 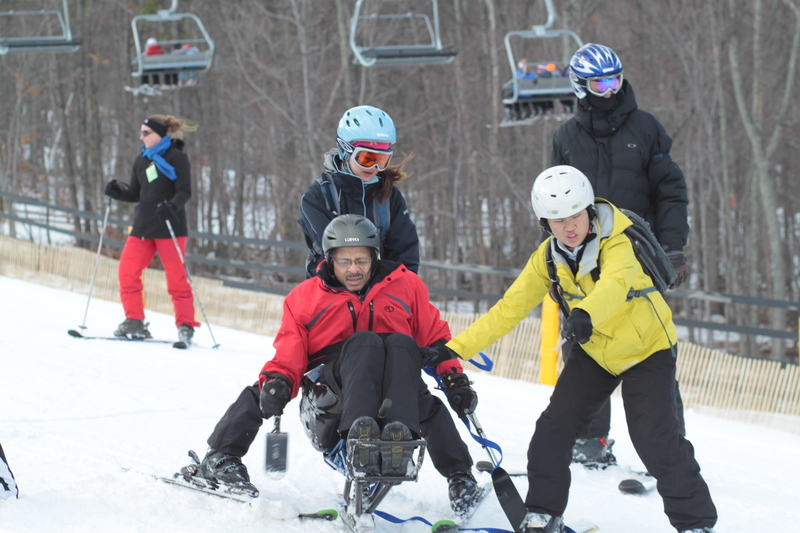 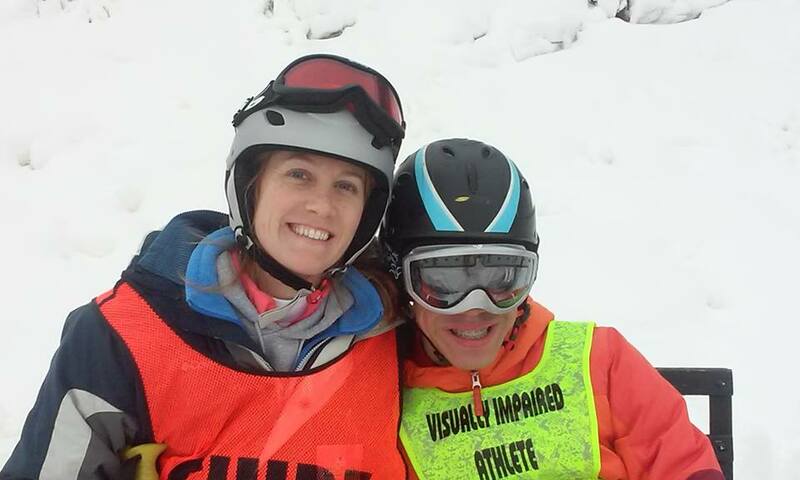 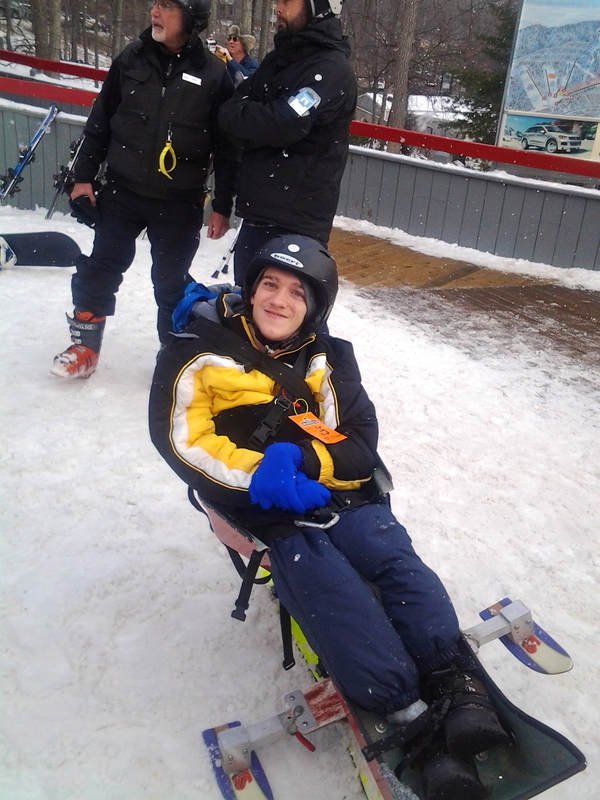 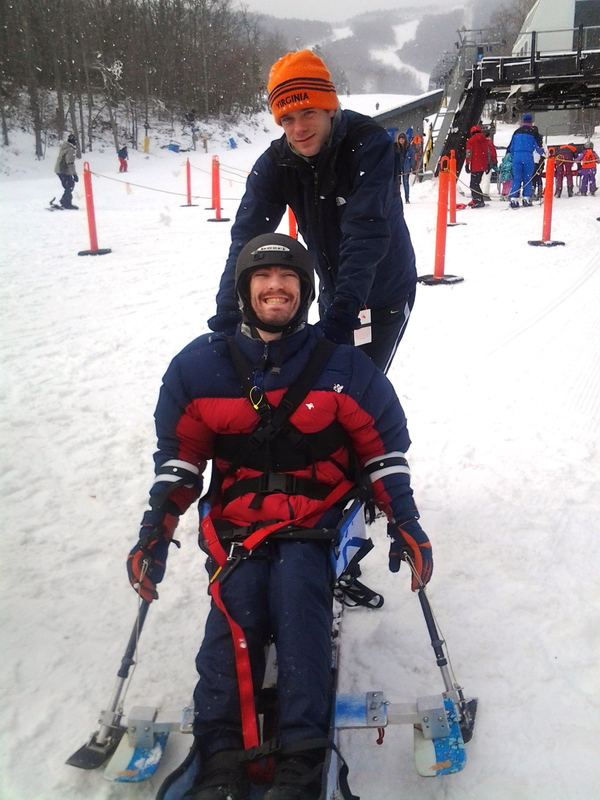 An important therapeutic experience, thousands individuals of all ages have successfully received specialized adaptive snow sports instruction and guide services at our resort. 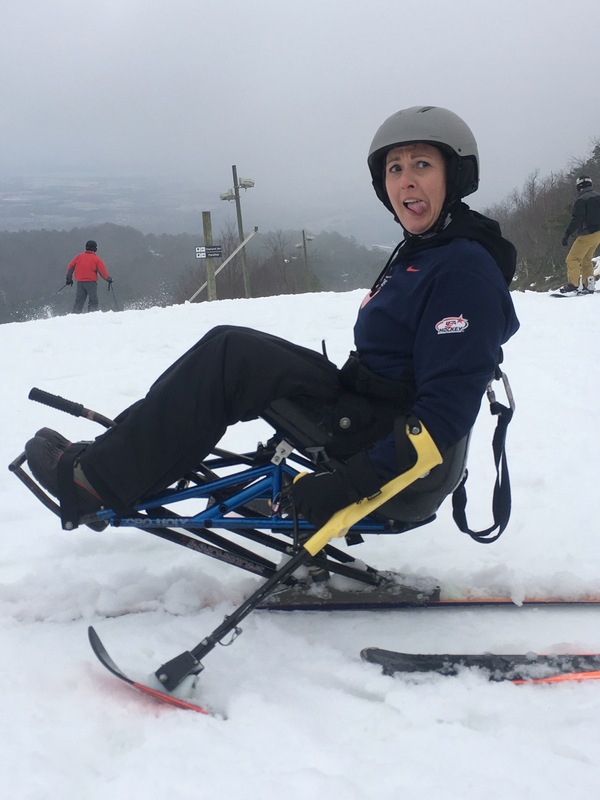 ￼Starting with the basics, our Adaptive Snow Sports Mastery System® follows a progression, allowing you to achieve your most advanced level of independence as quickly as possible. 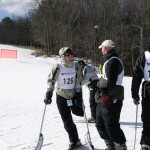 Course content is organized so each successive instructional session picks up where the last one ended with no overlap or gaps. 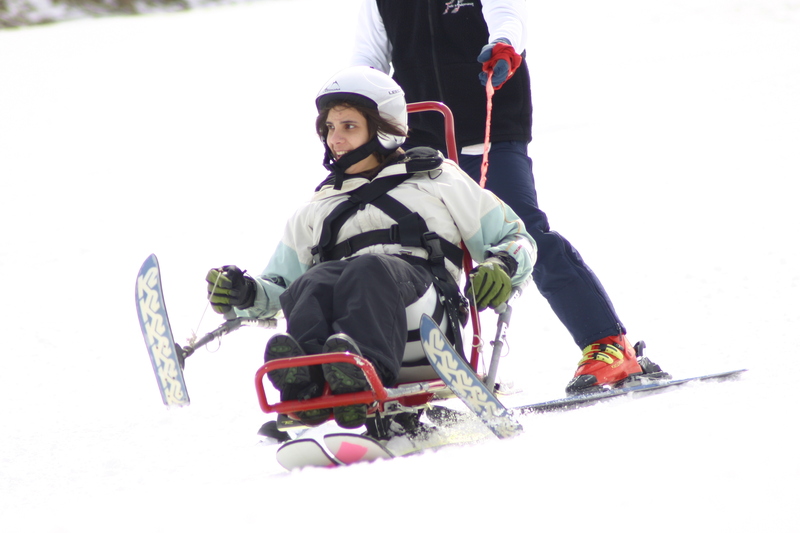 Throughout your experience, you will develop a variety of new skills designed to compliment many therapy goals. 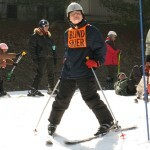 Our programs for school aged children can be designed to compliment many special education goals. 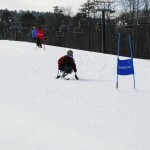 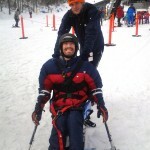 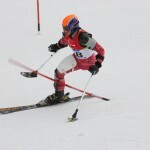 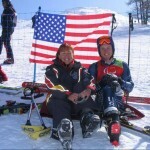 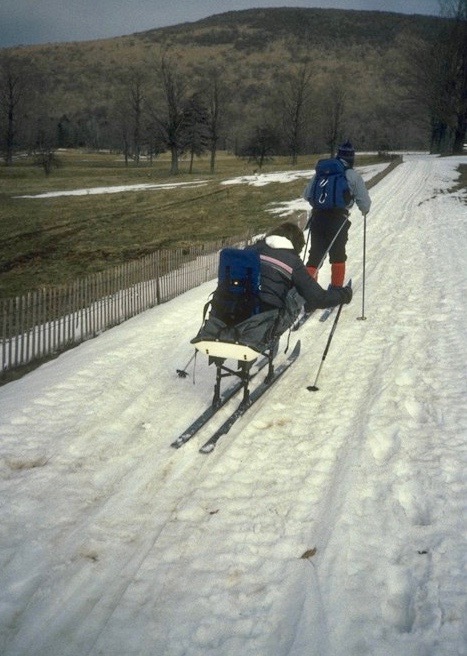 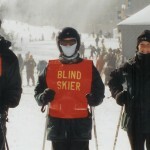 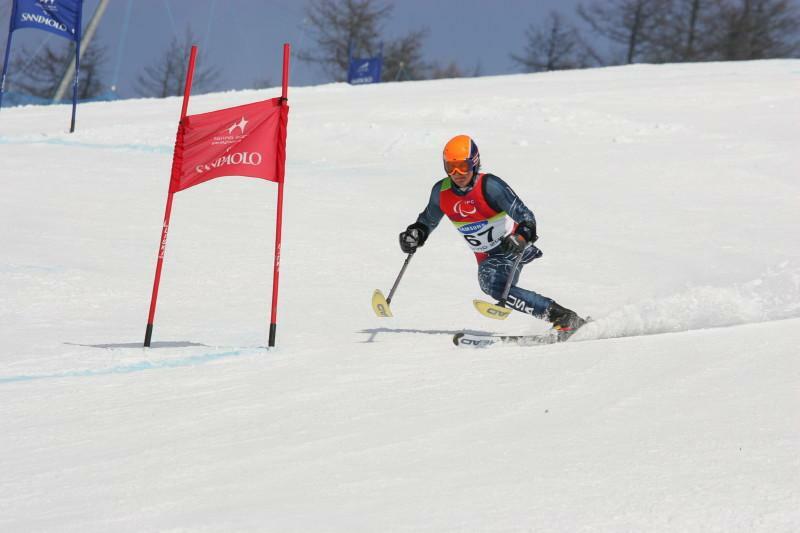 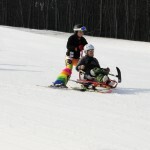 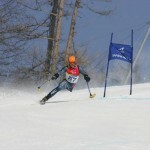 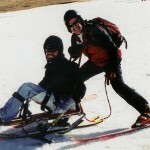 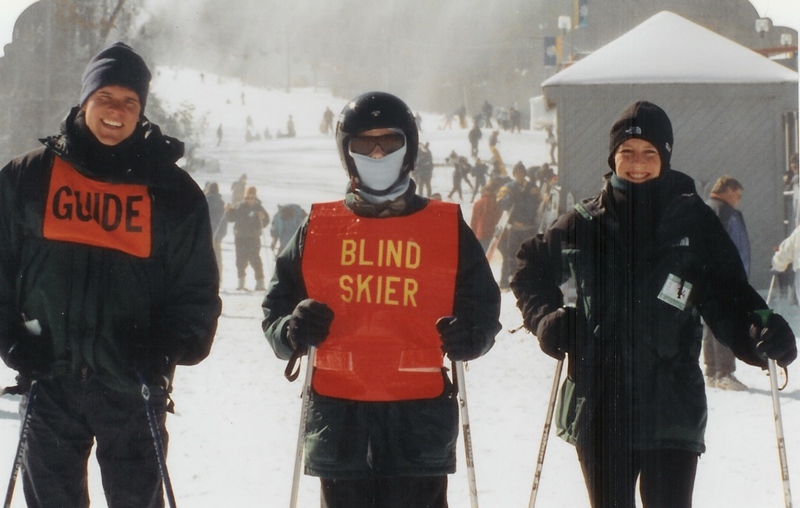 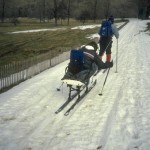 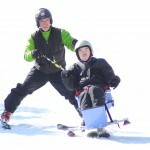 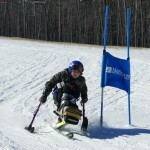 Guiding progressions in Adaptive Snow Sports utilize a variety communications techniques, assistive technology and instruction to help the individual become aware of their ever- changing environmental surroundings. 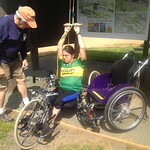 In addition to orienting the individual to their environment, guiding techniques assist persons to achieve functional independence through the use of verbal, auditory, tactile and proprioceptive cues. 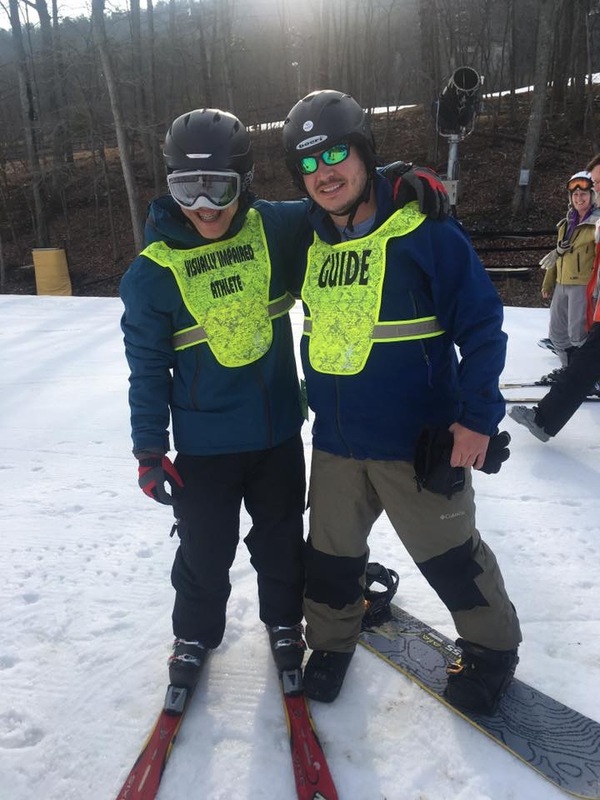 Throughout the course of this unique partnership between the guide and blind/visually impaired client, all efforts must focus on developing a strong trusting relationship with a foundation that includes mutual respect, safety, fun, and common goals. 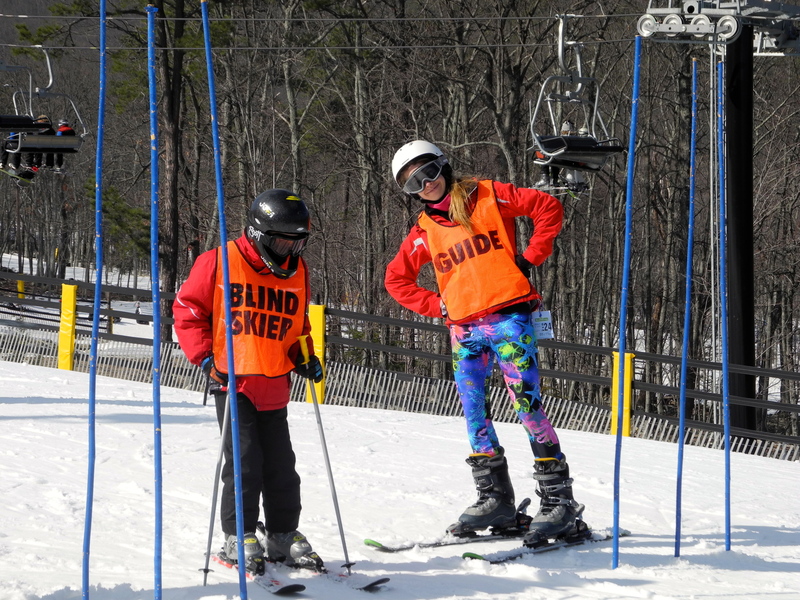 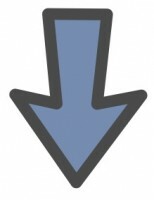 A partial list of those who would use Guiding methods includes: persons who are blind or visually impaired, stroke, traumatic brain injury, etc.